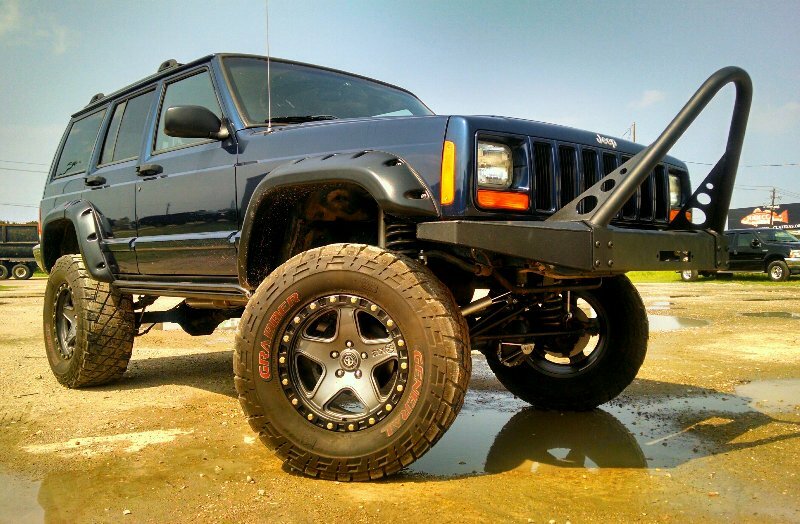 Parts installation – Installation of aftermarket parts & accessories. 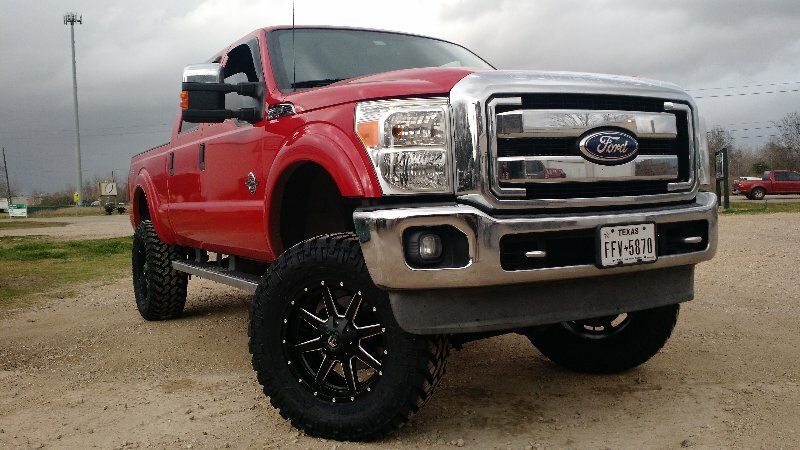 Installation of Bumpers, Air Bags, Custom Chips, Tuners, Programmers, Trailer Hitches, Fifth Wheel, Gooseneck, Cold Air Intakes, Winches, Receiver Hitches, Power Steps, Nerf Bars, Auto Accessories, ATV Accessories, UTV Accessories, Wheels, Tires, Bumpers, Toolboxes, Custom Air-Ride Suspension, Performance Exhaust, LED Lights, Roof Racks & so many other items. 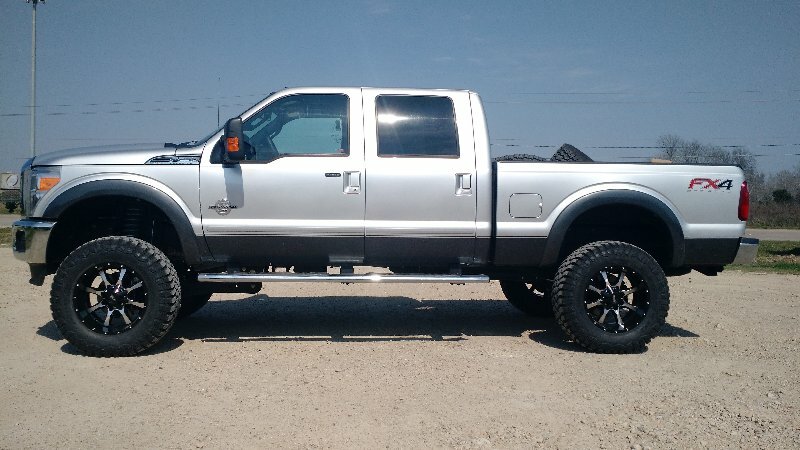 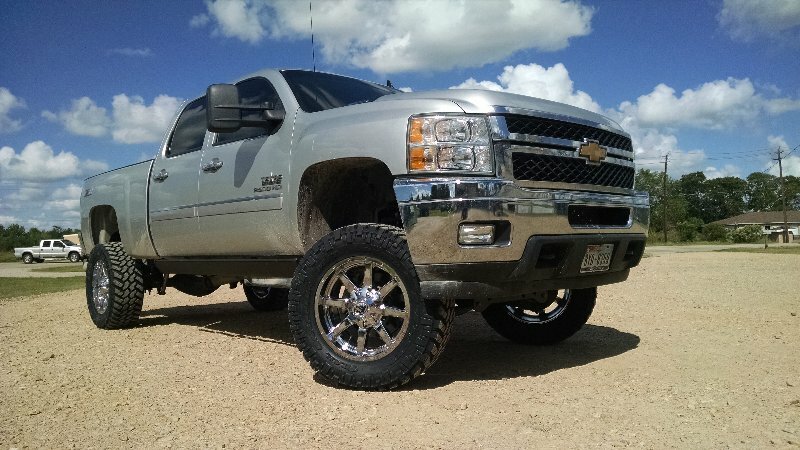 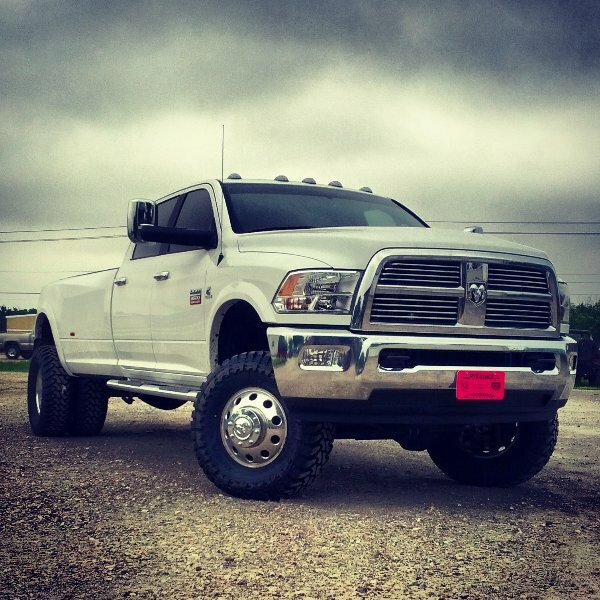 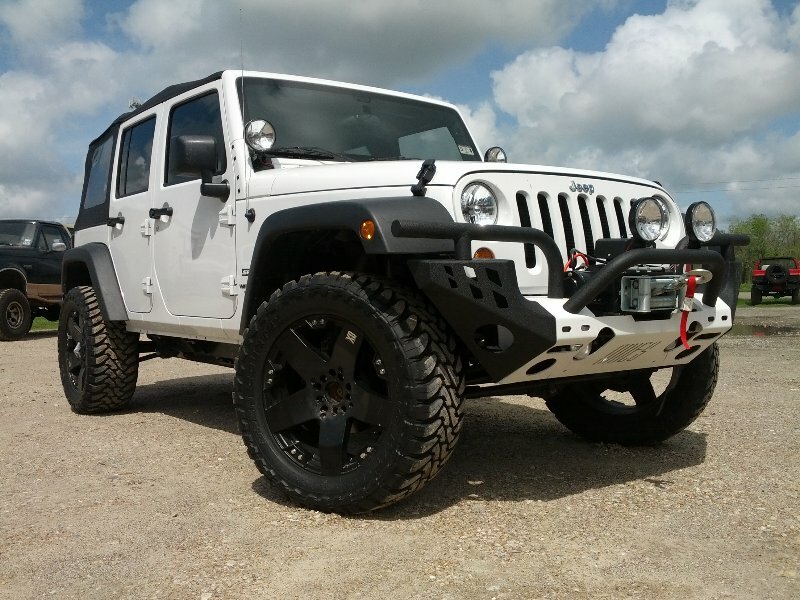 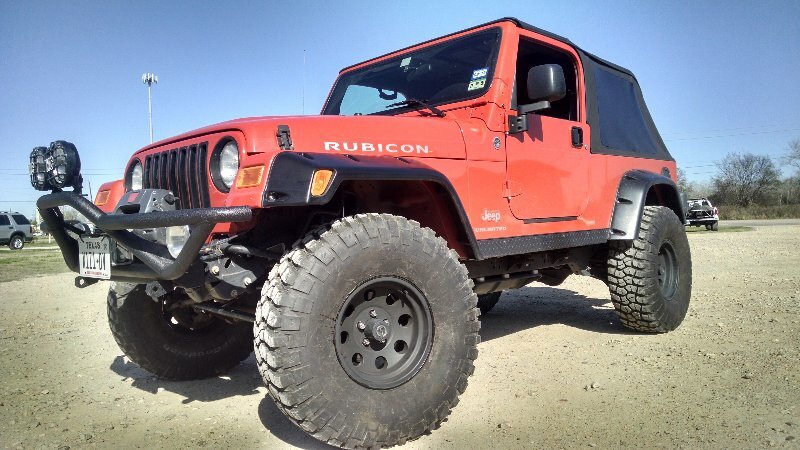 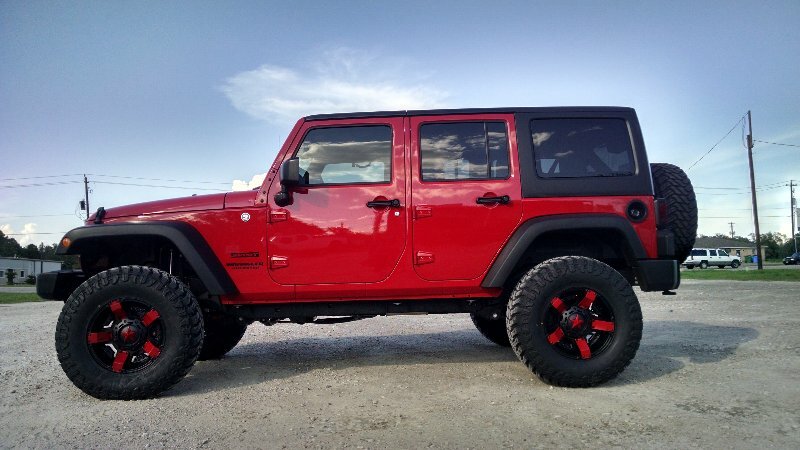 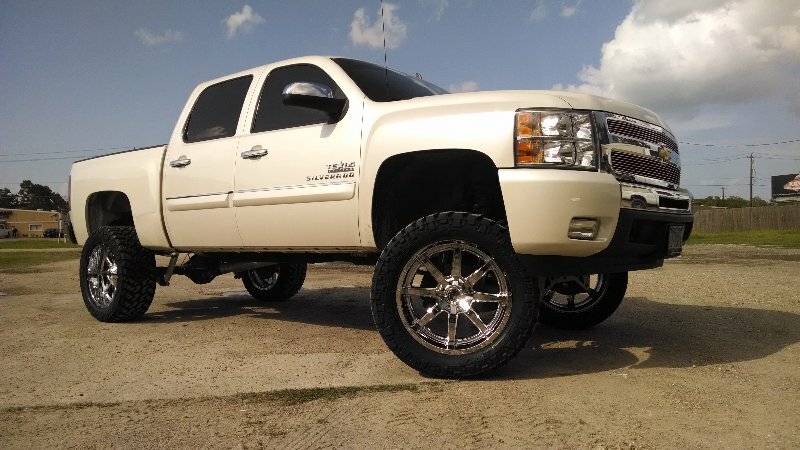 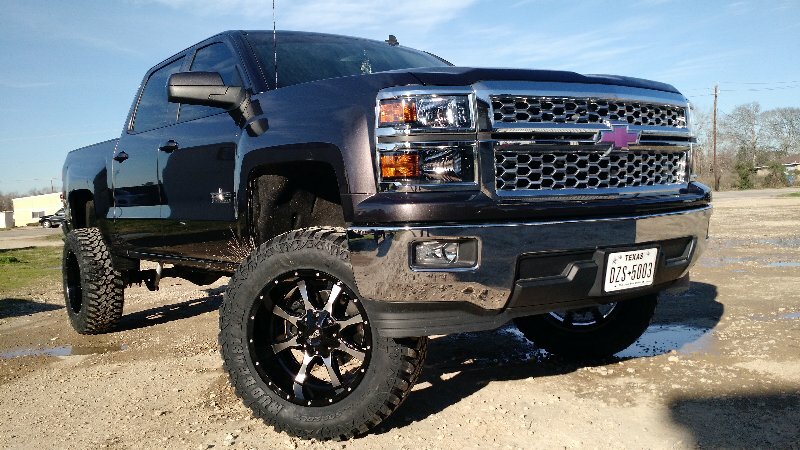 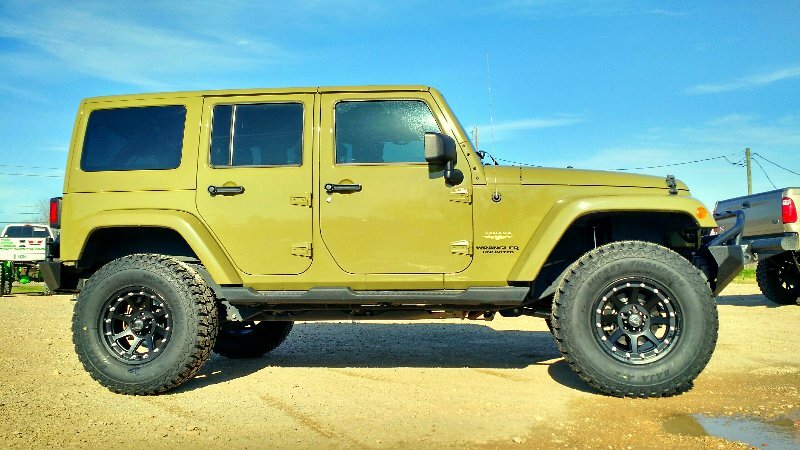 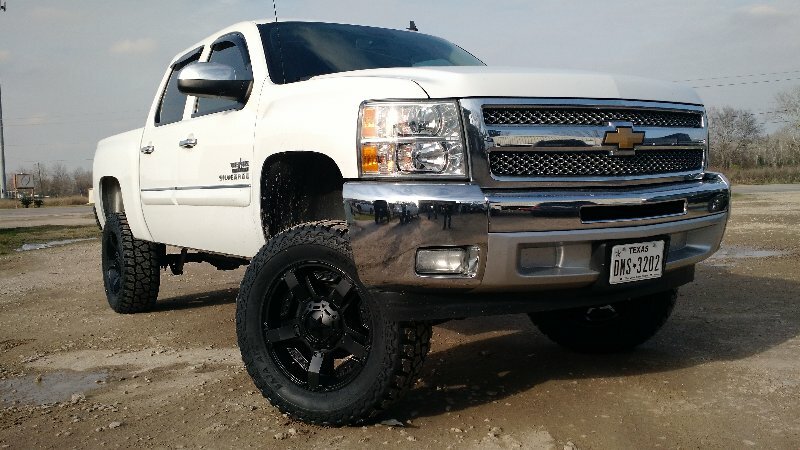 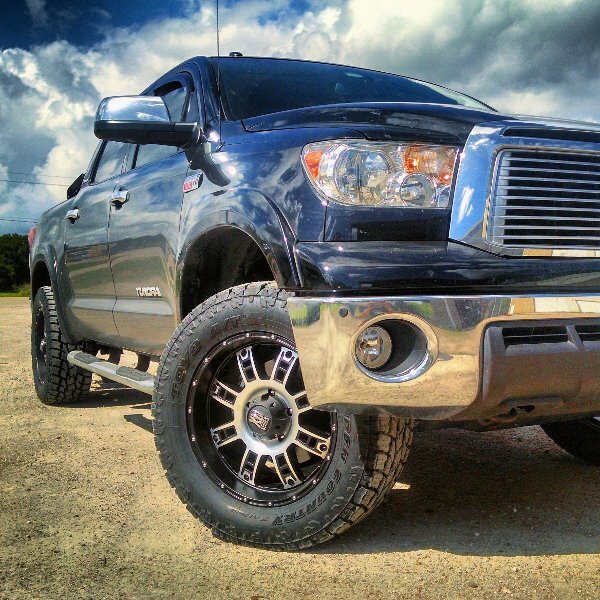 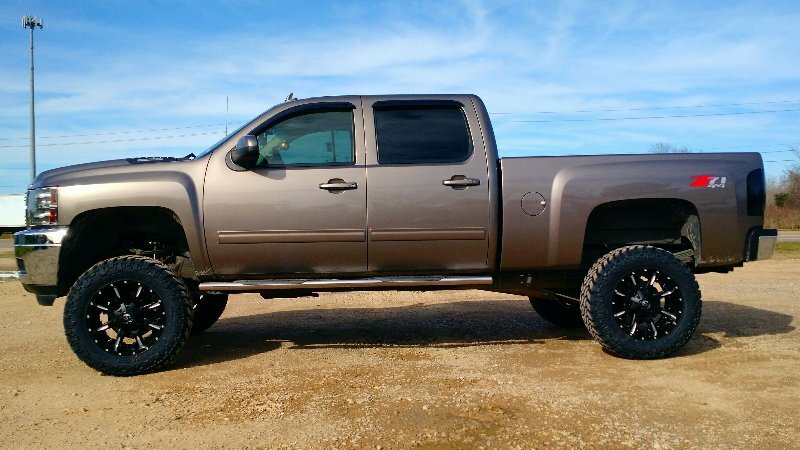 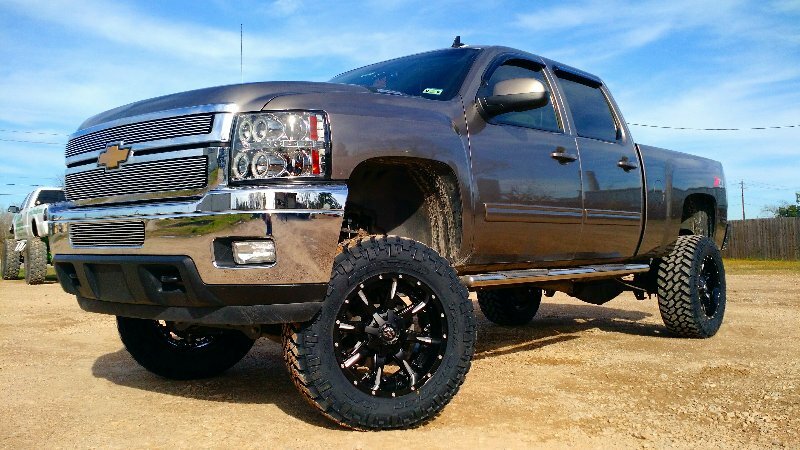 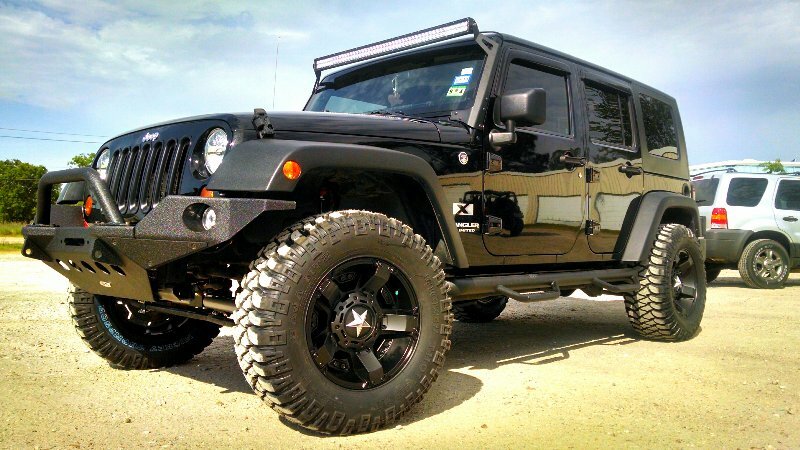 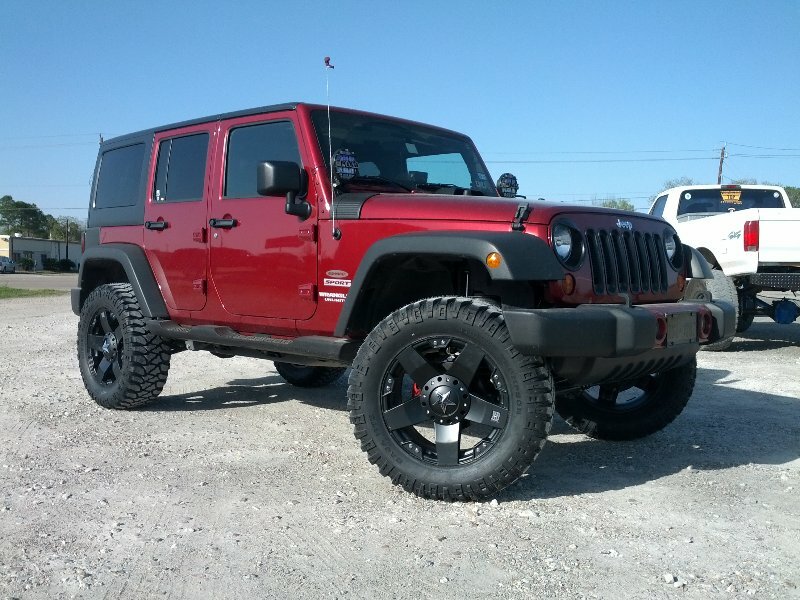 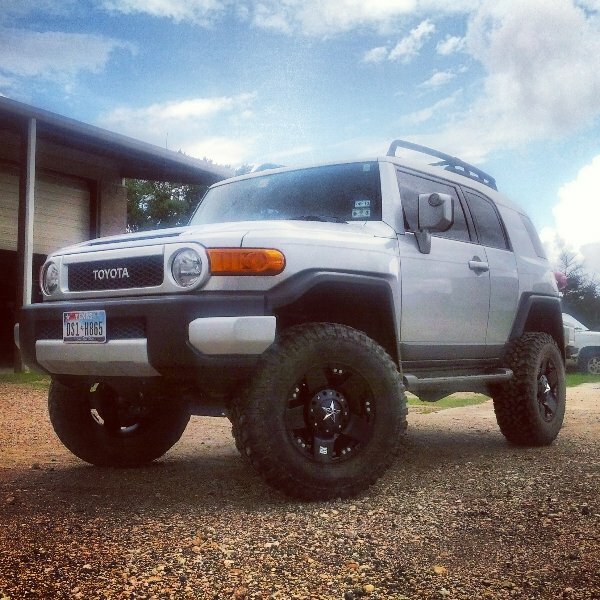 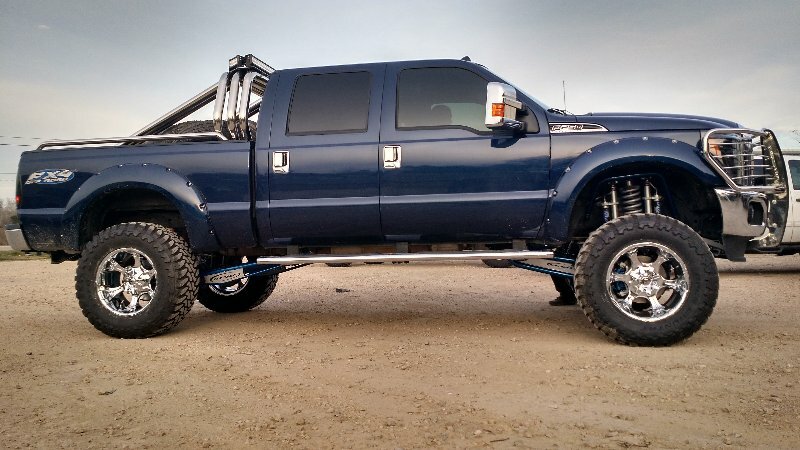 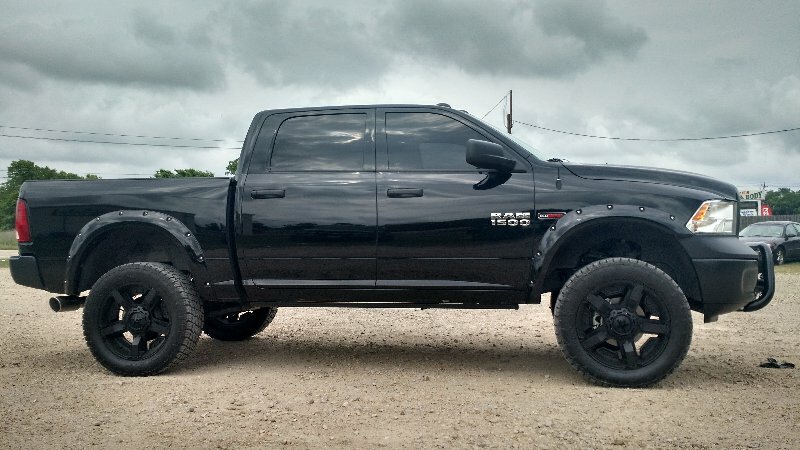 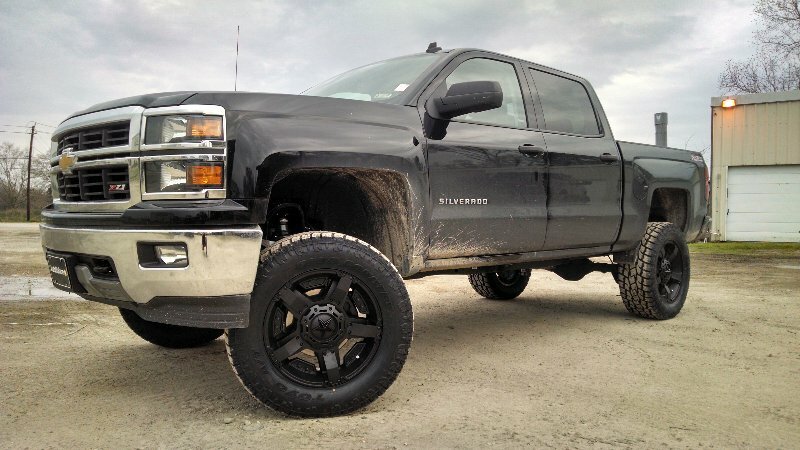 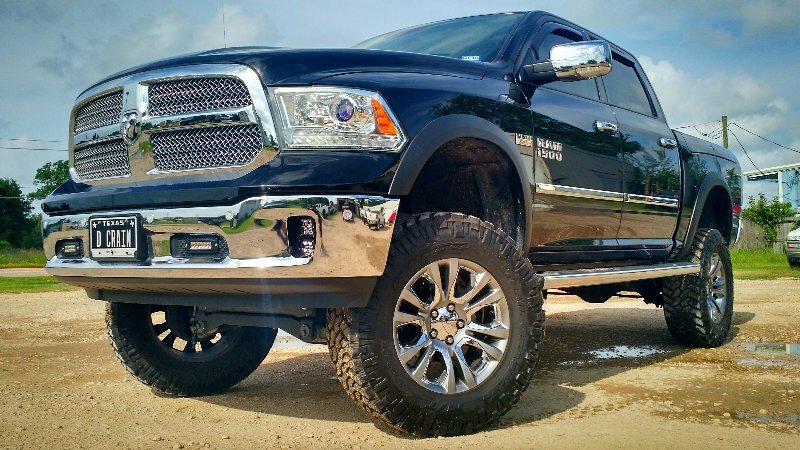 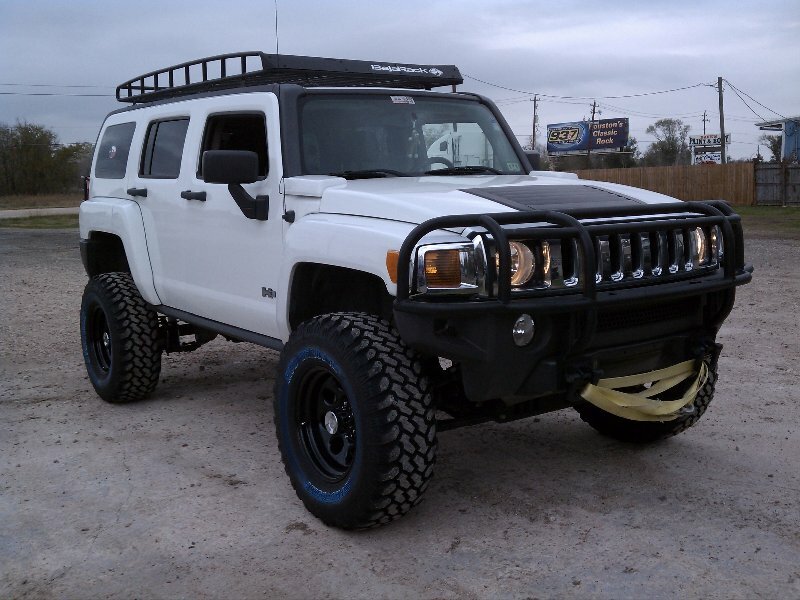 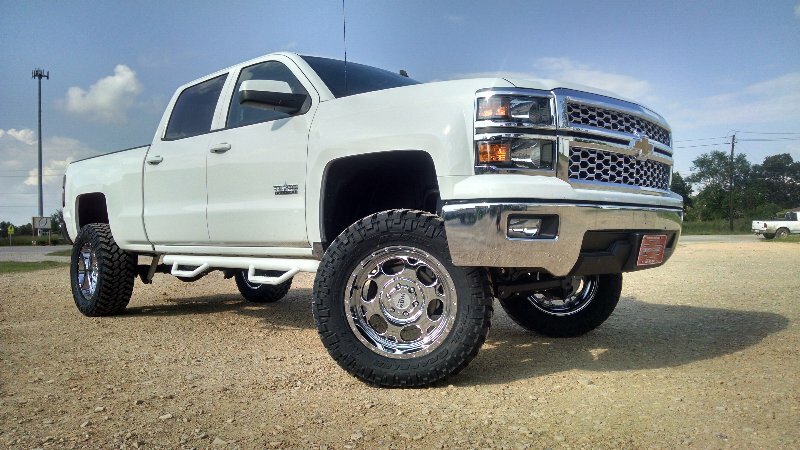 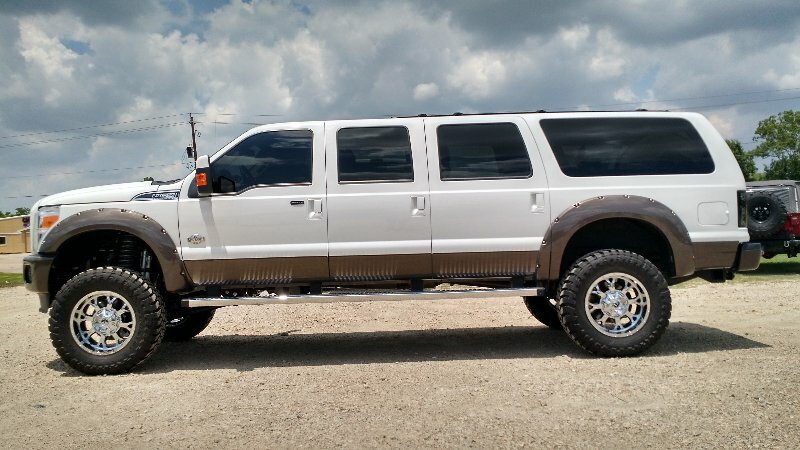 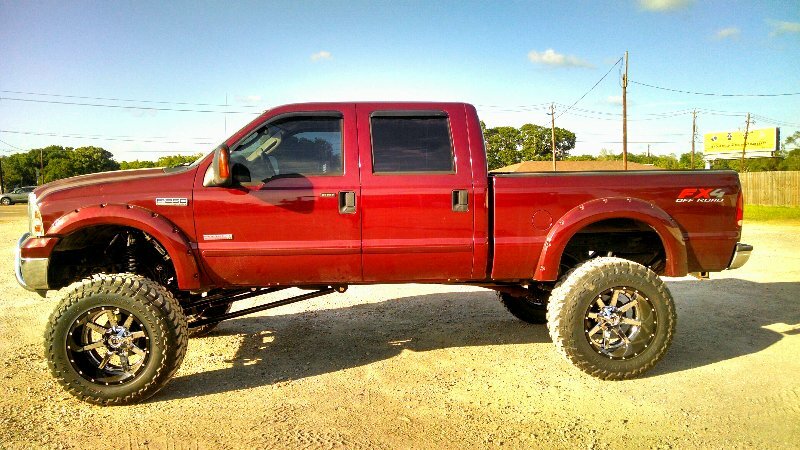 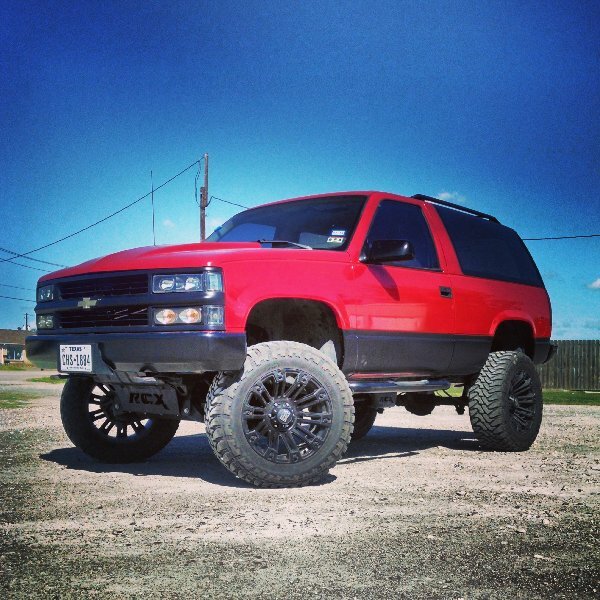 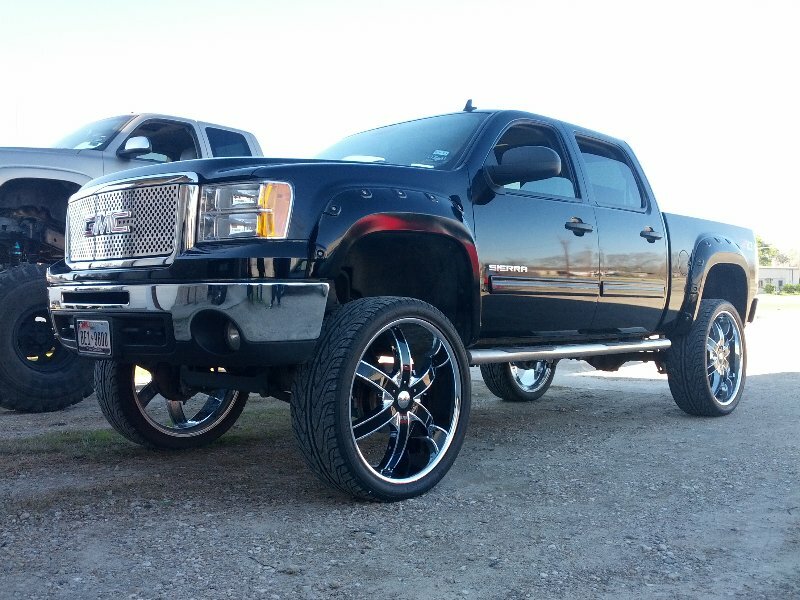 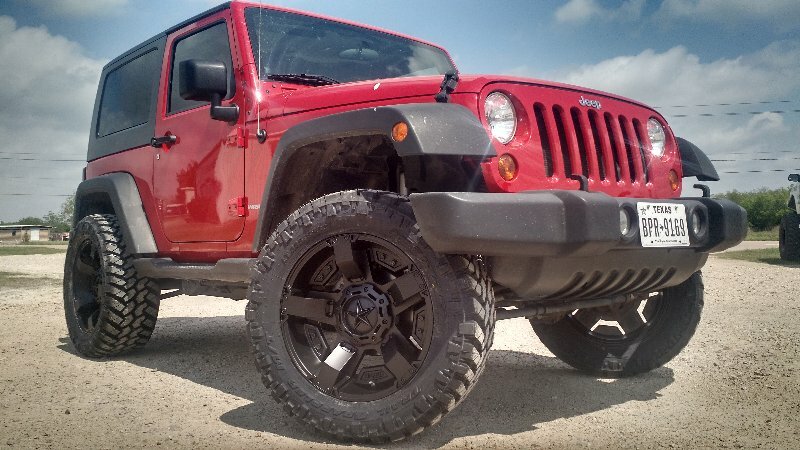 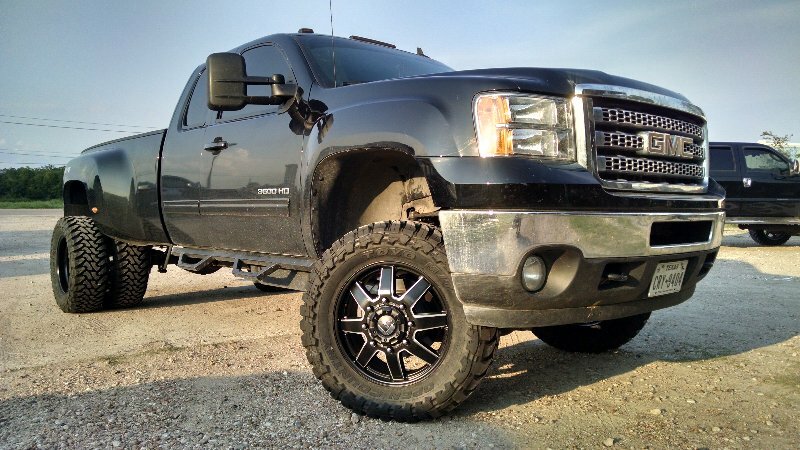 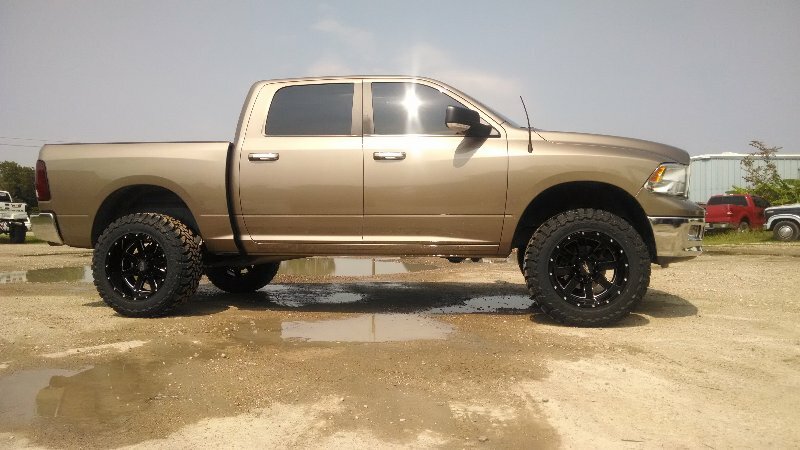 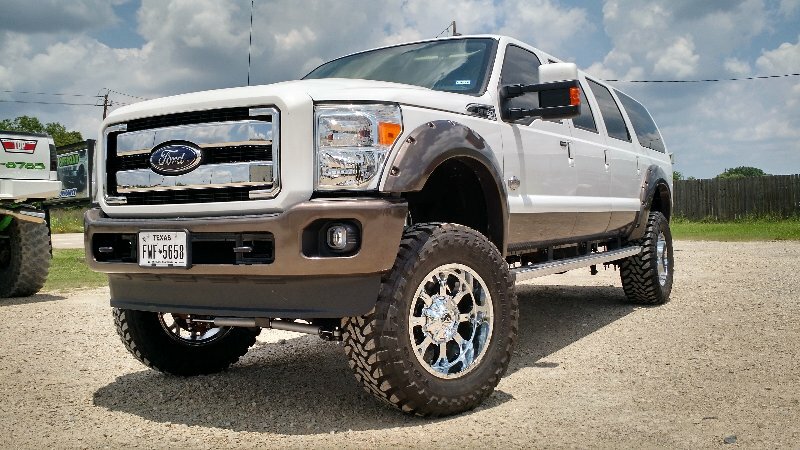 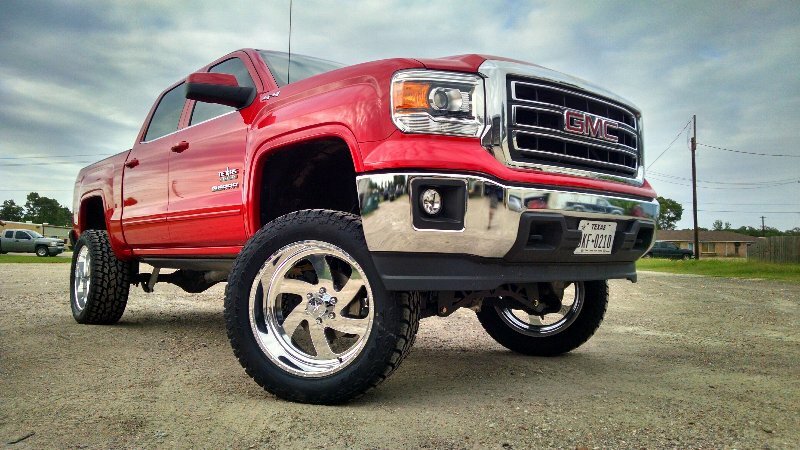 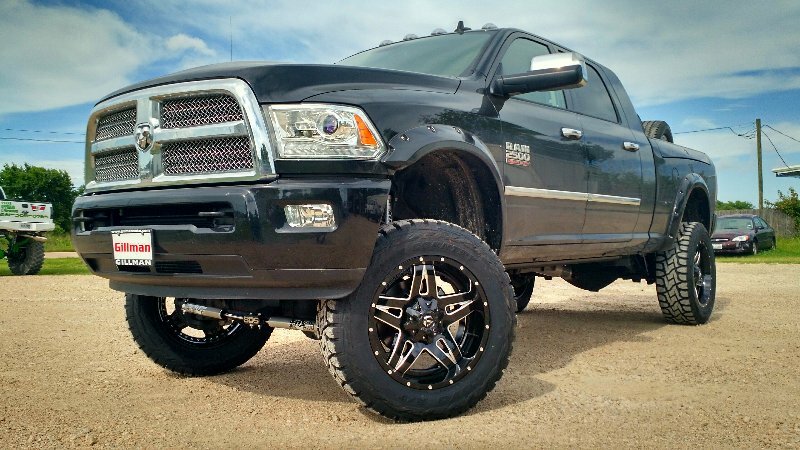 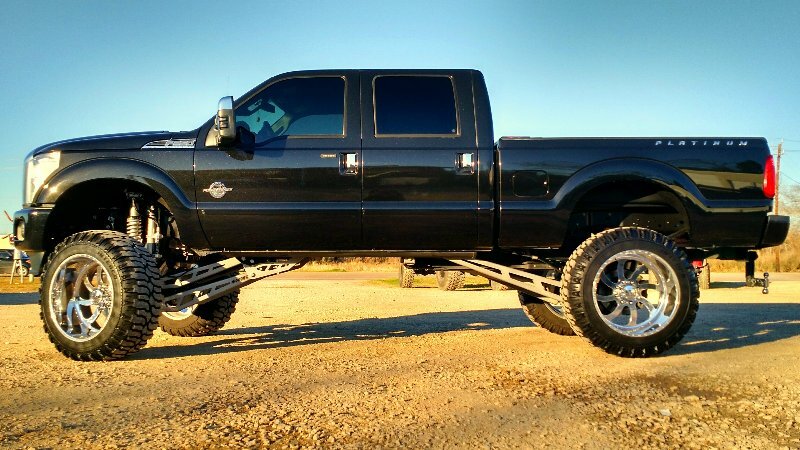 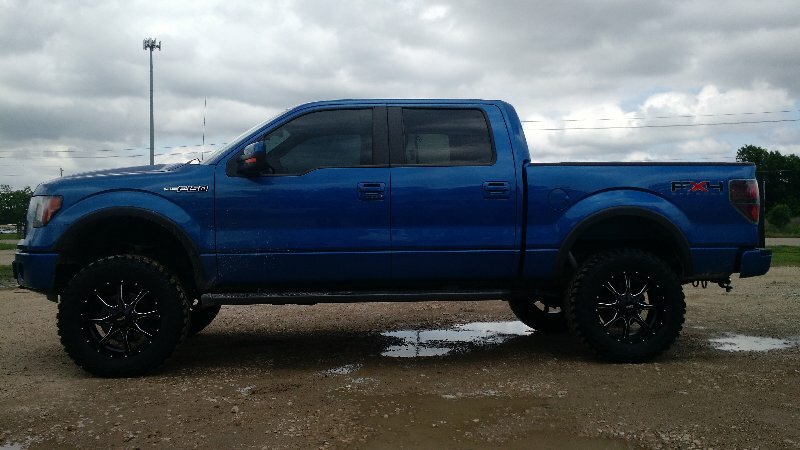 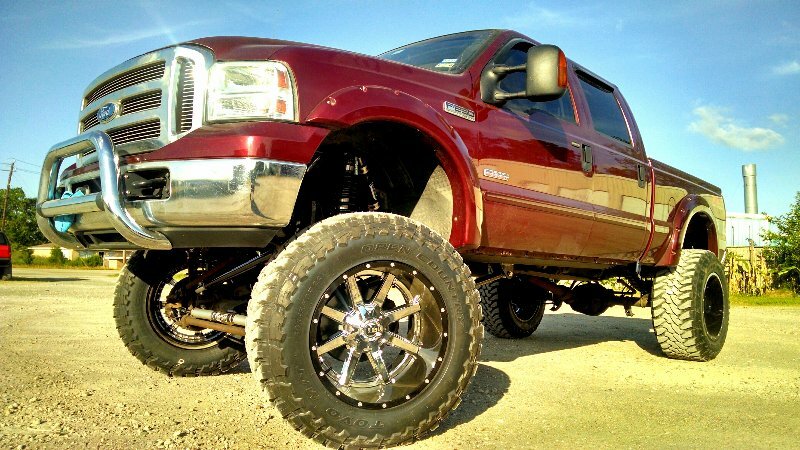 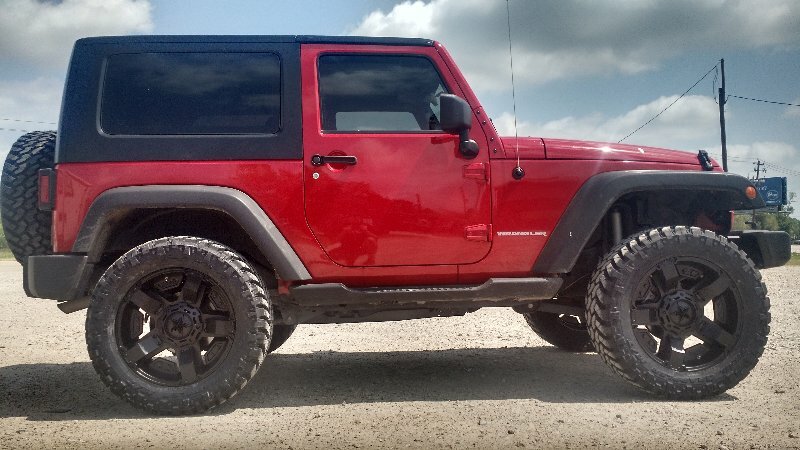 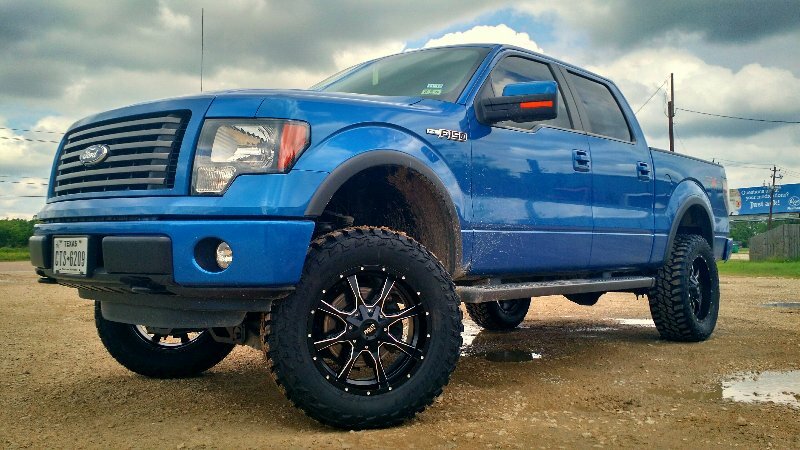 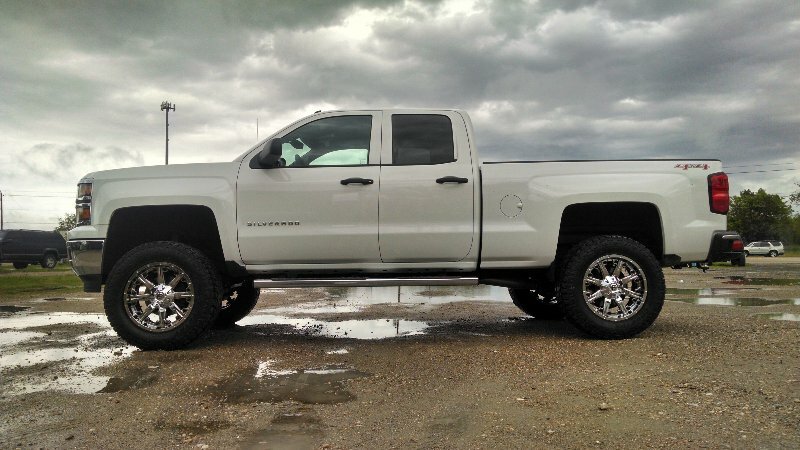 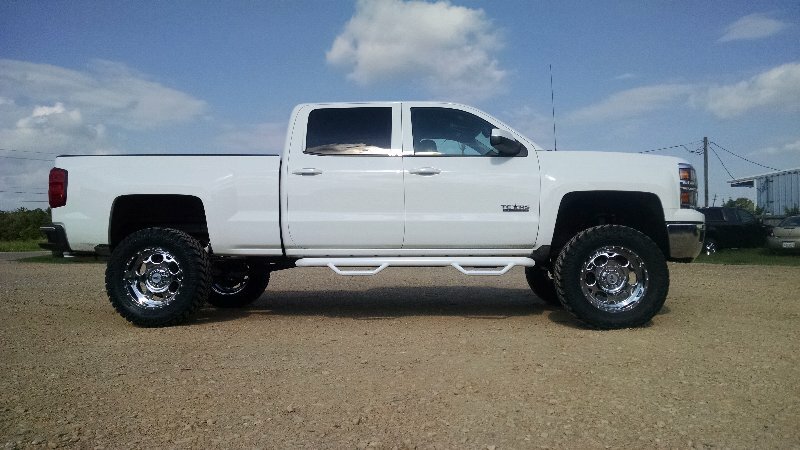 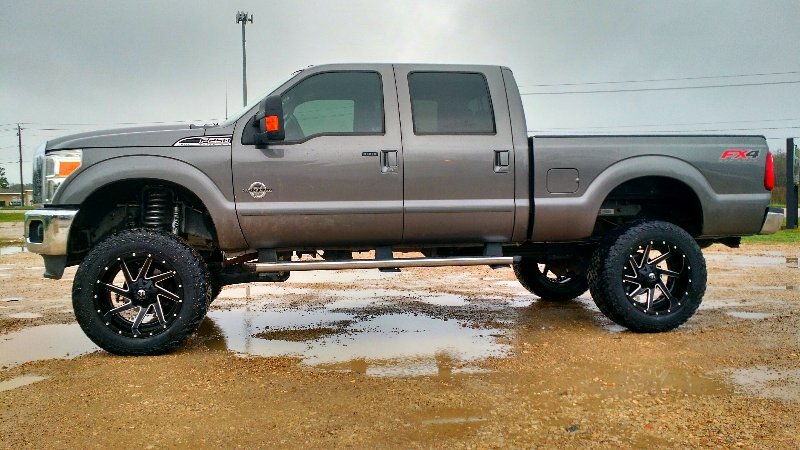 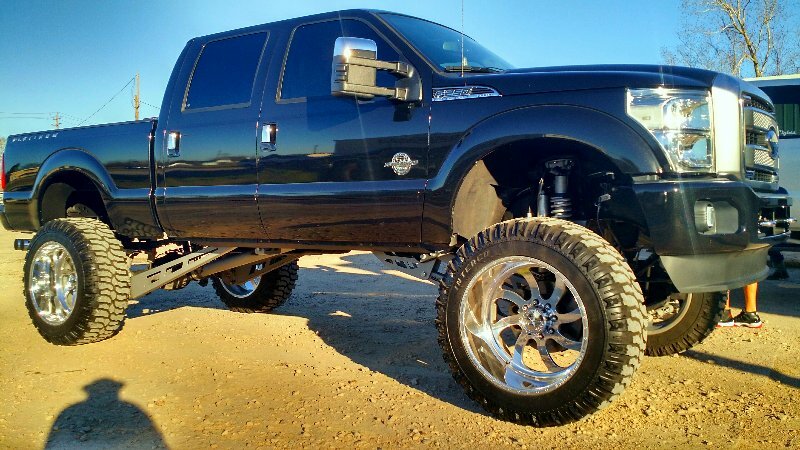 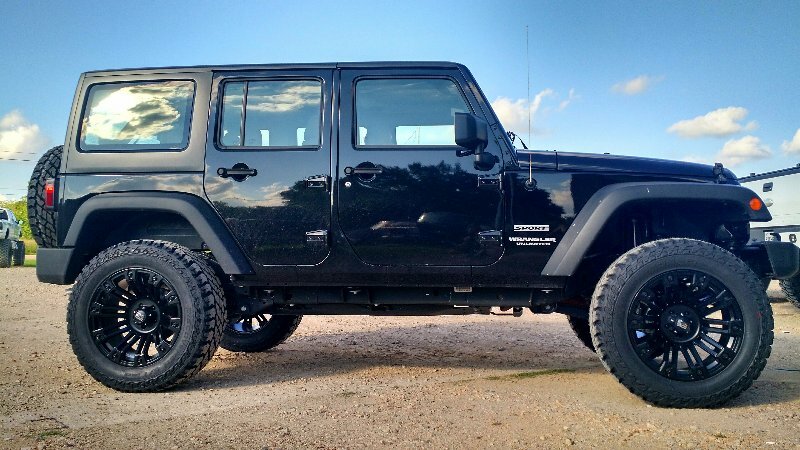 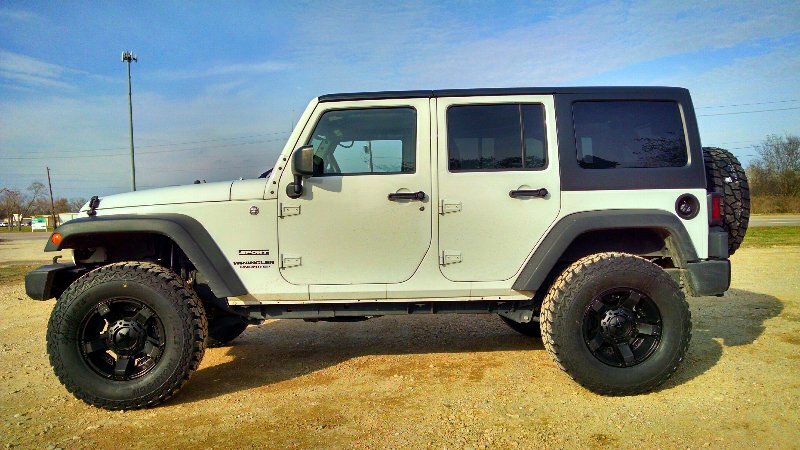 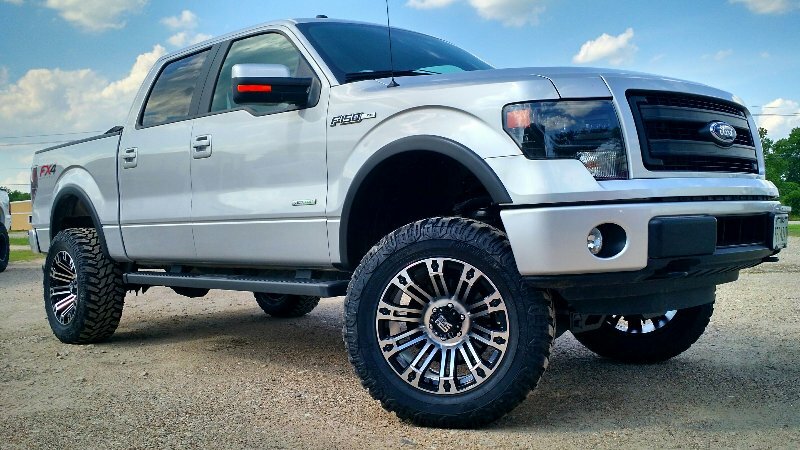 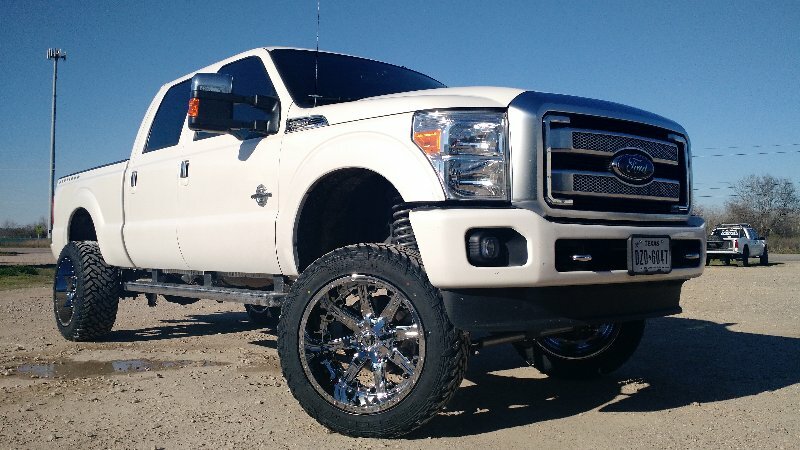 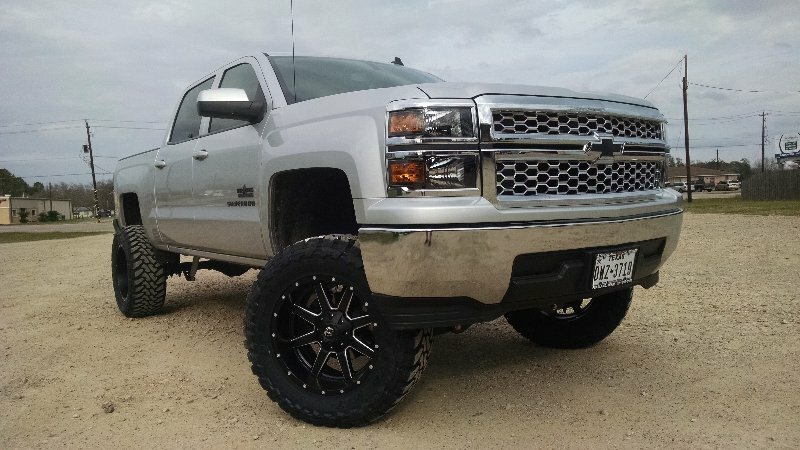 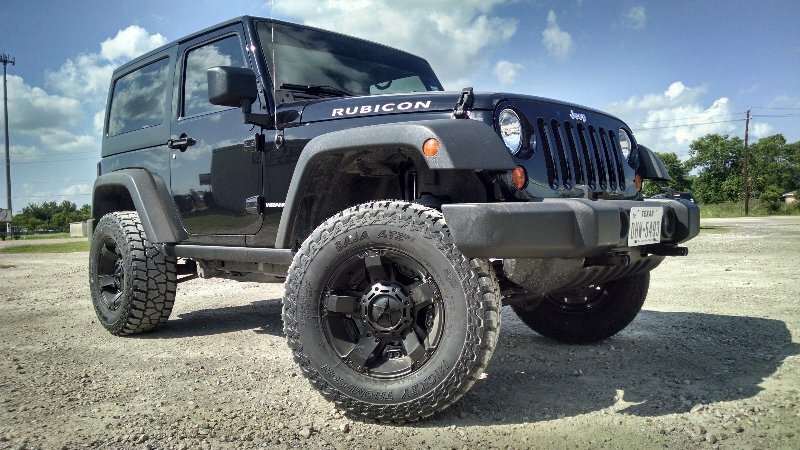 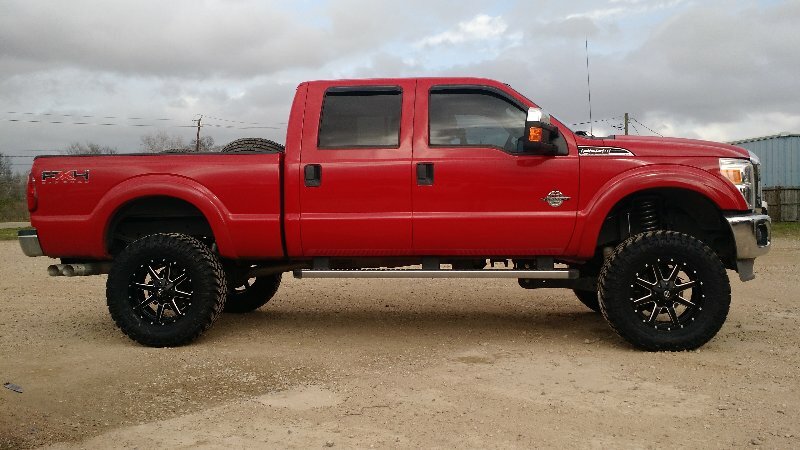 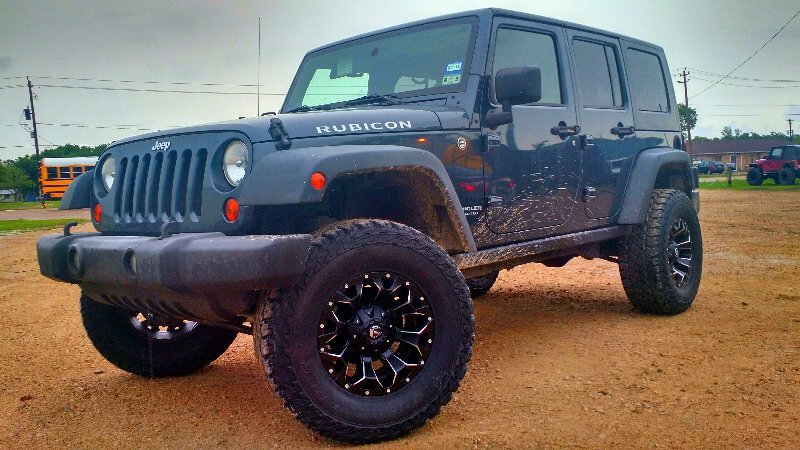 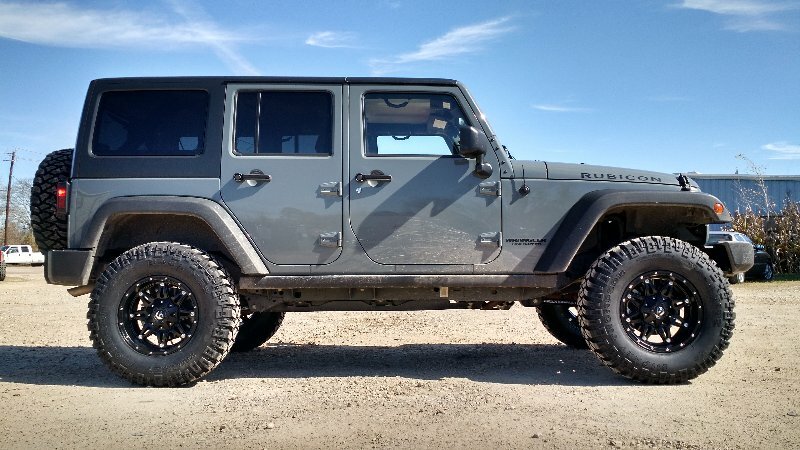 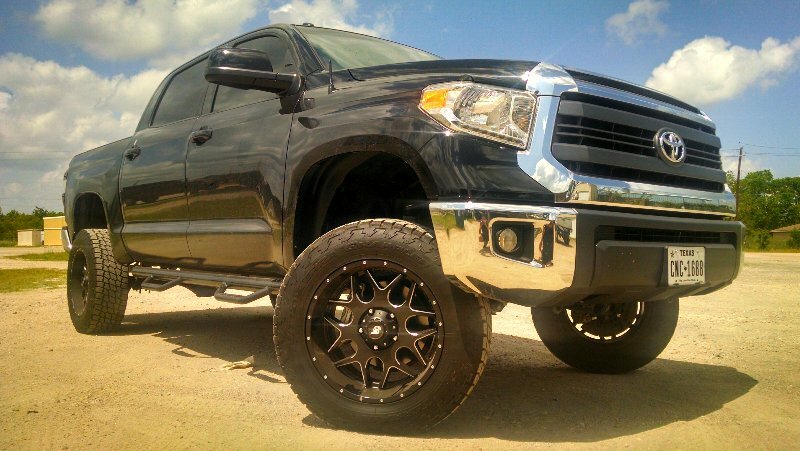 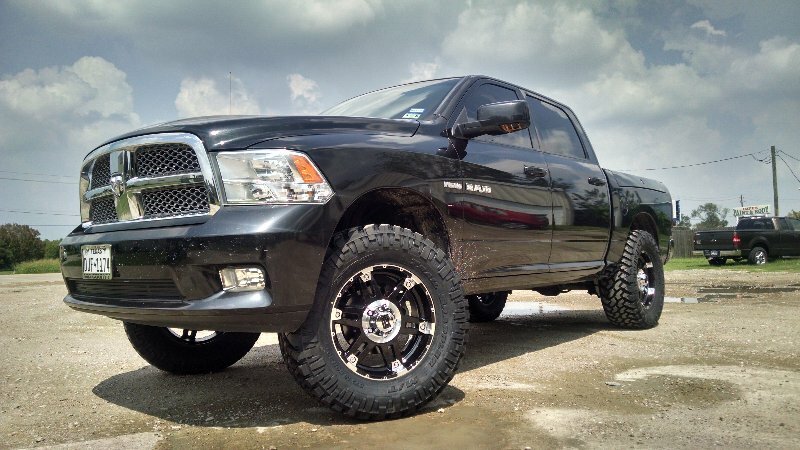 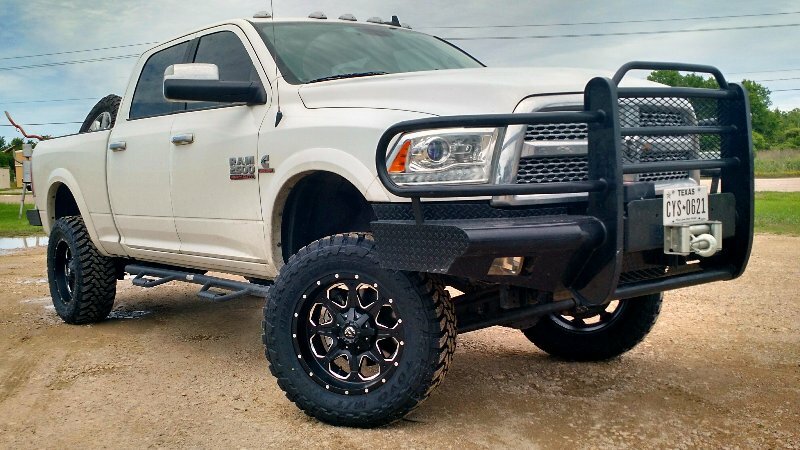 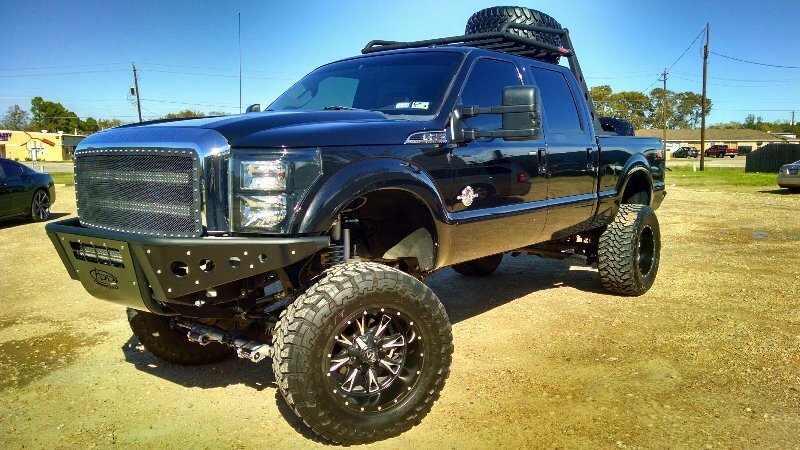 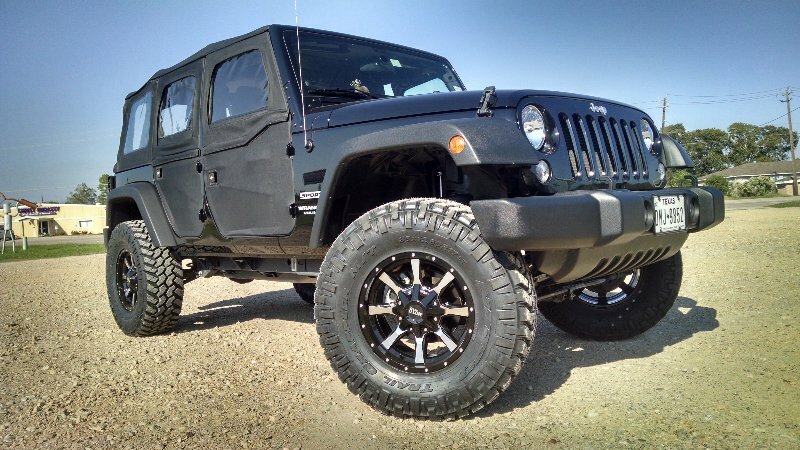 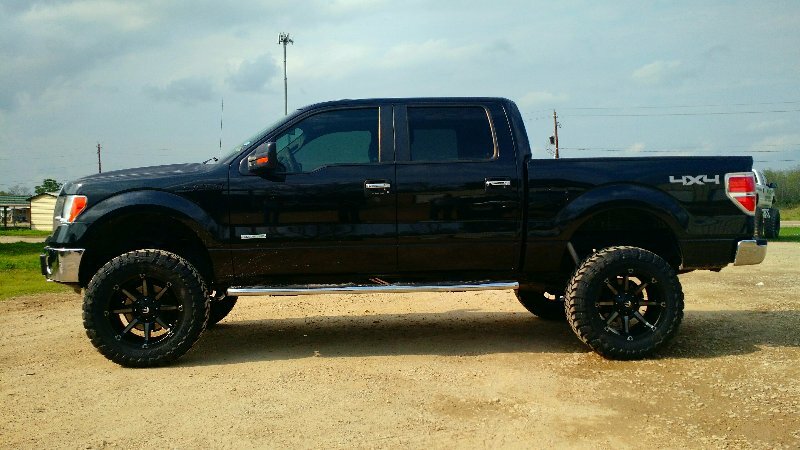 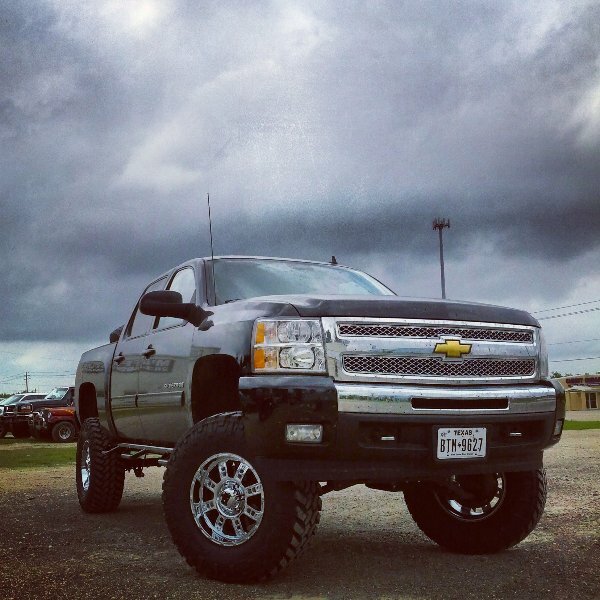 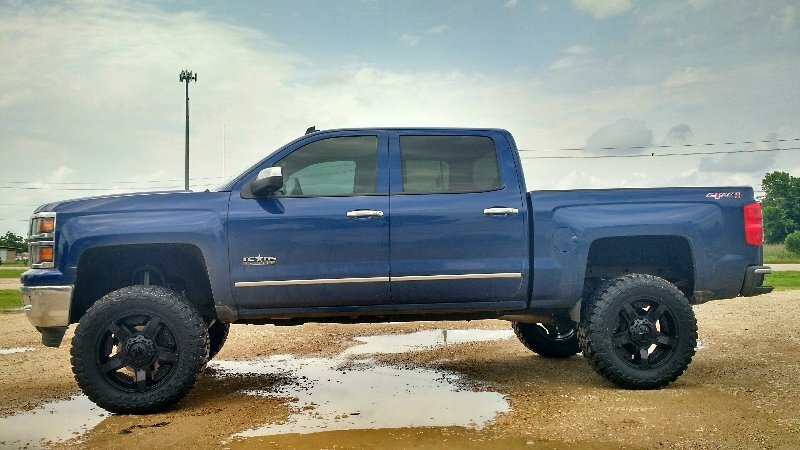 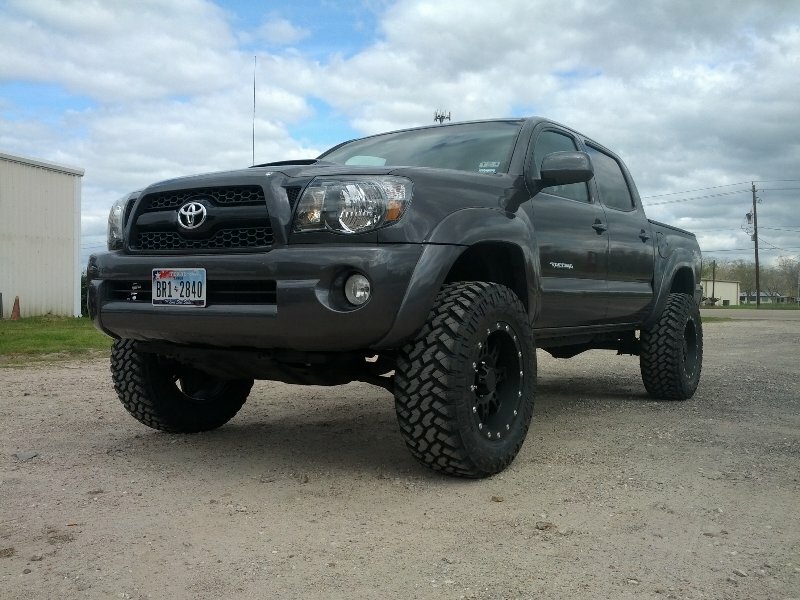 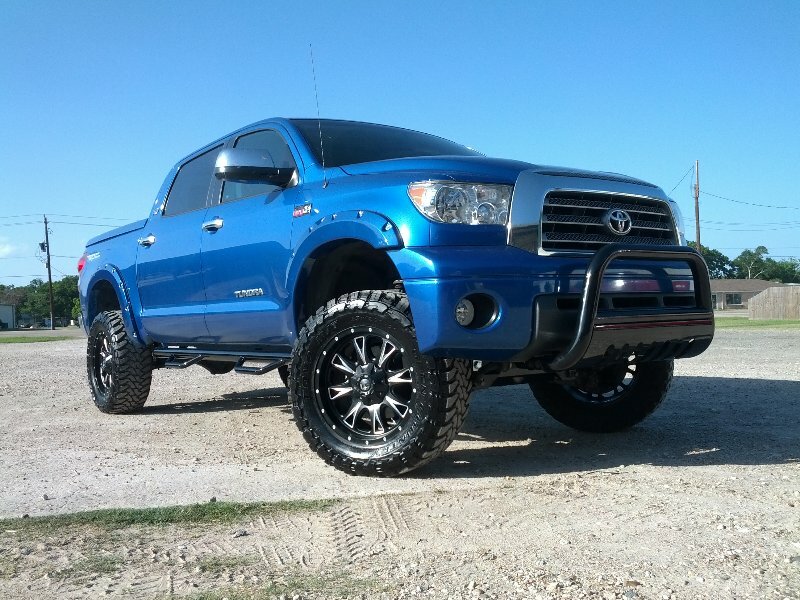 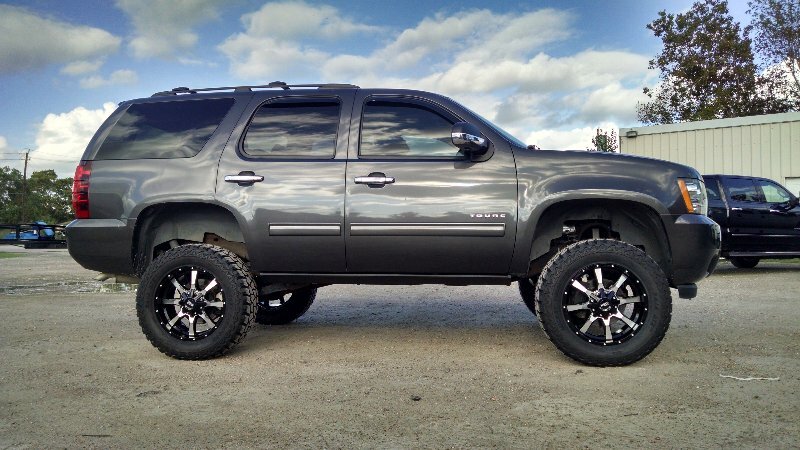 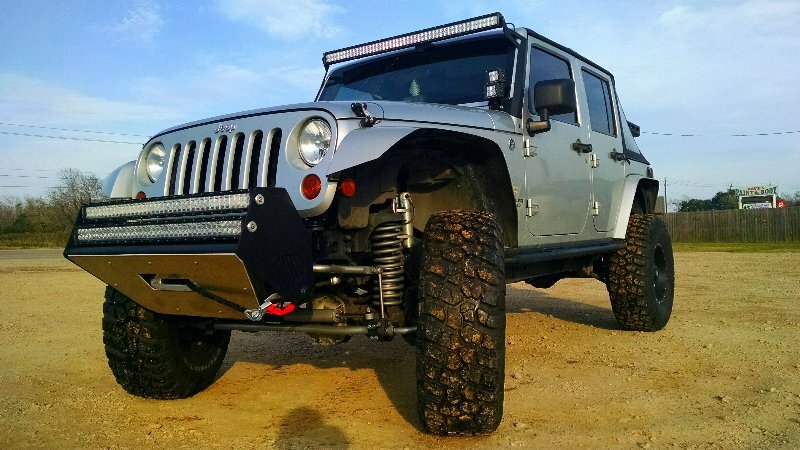 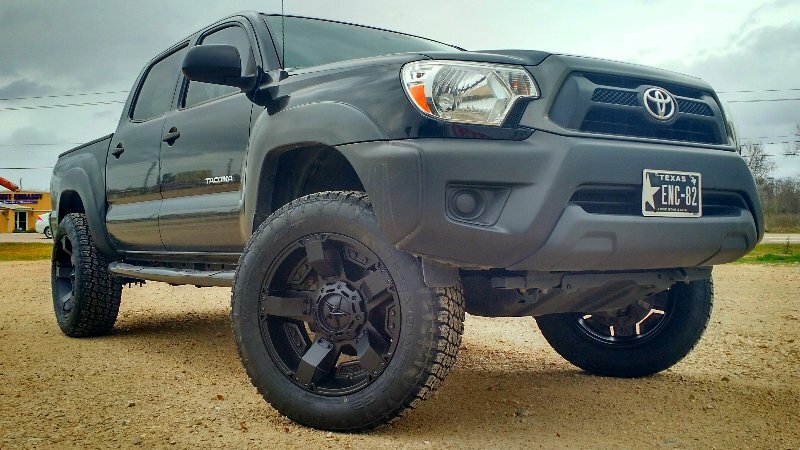 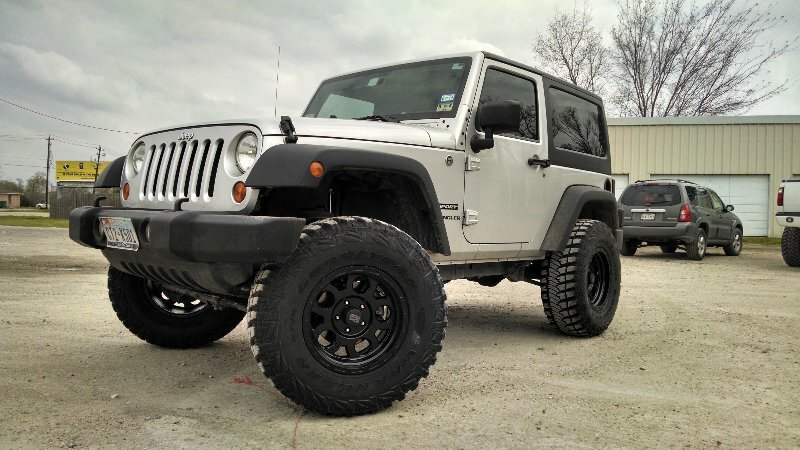 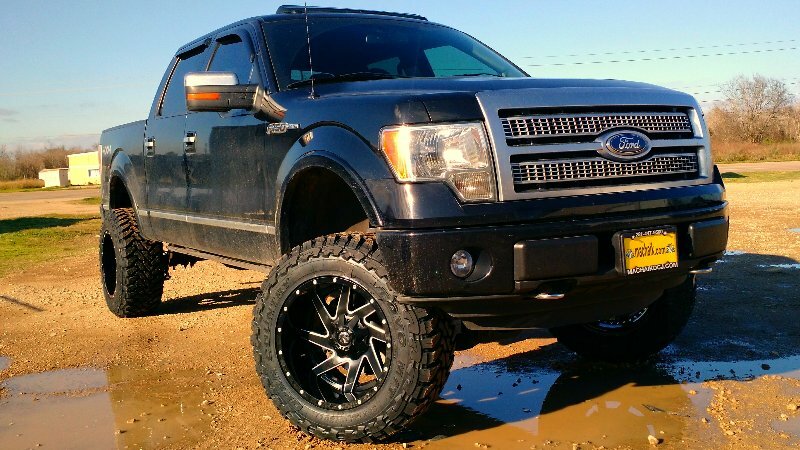 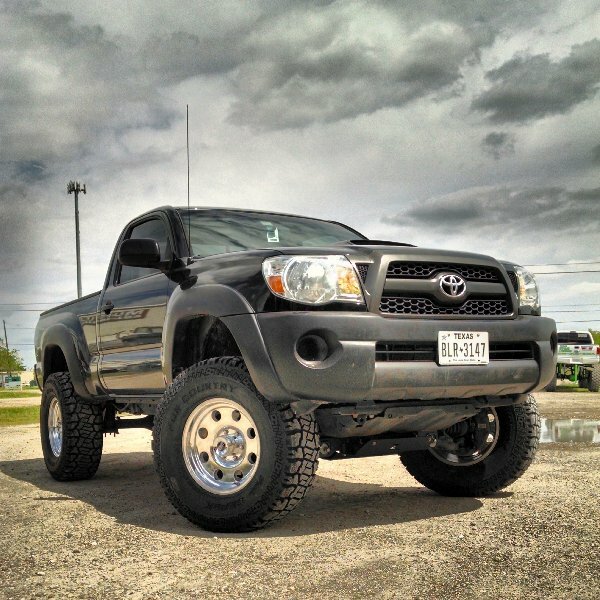 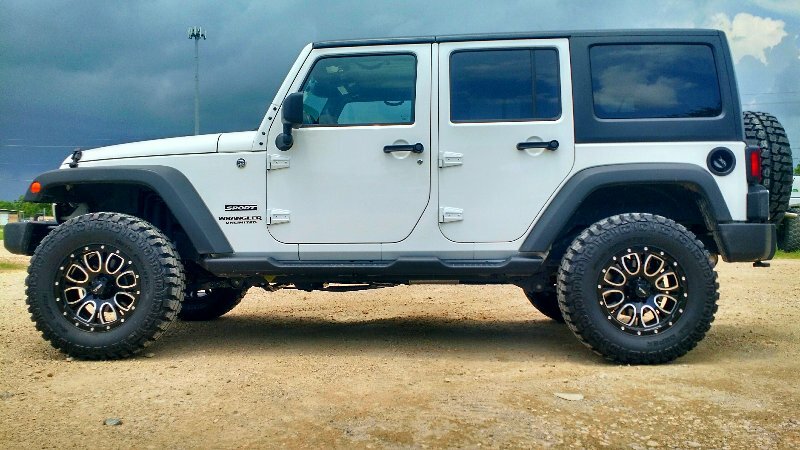 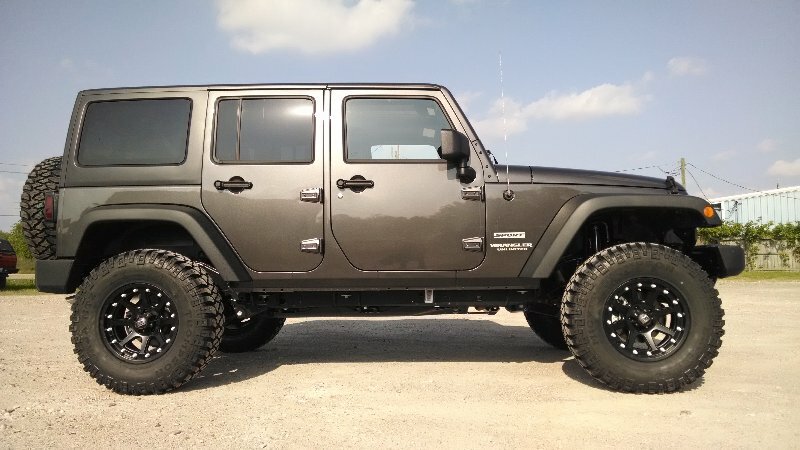 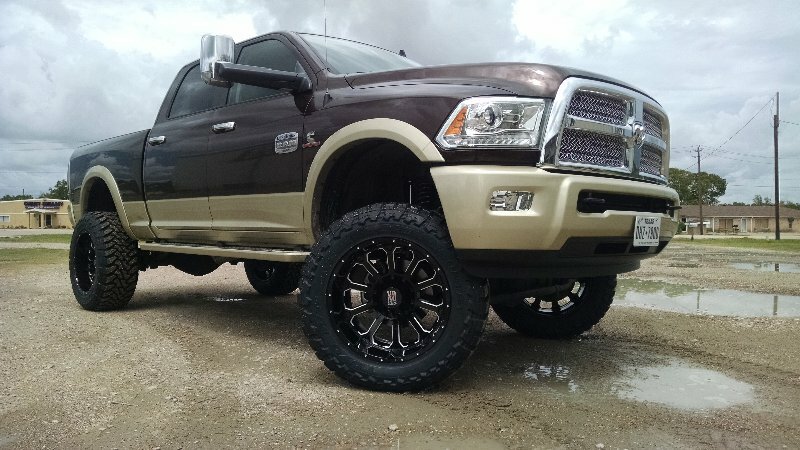 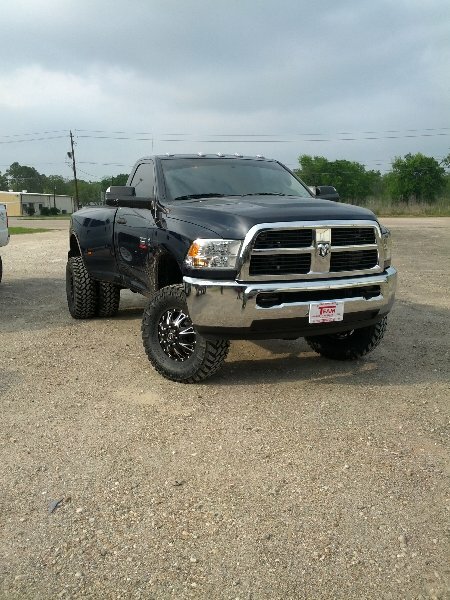 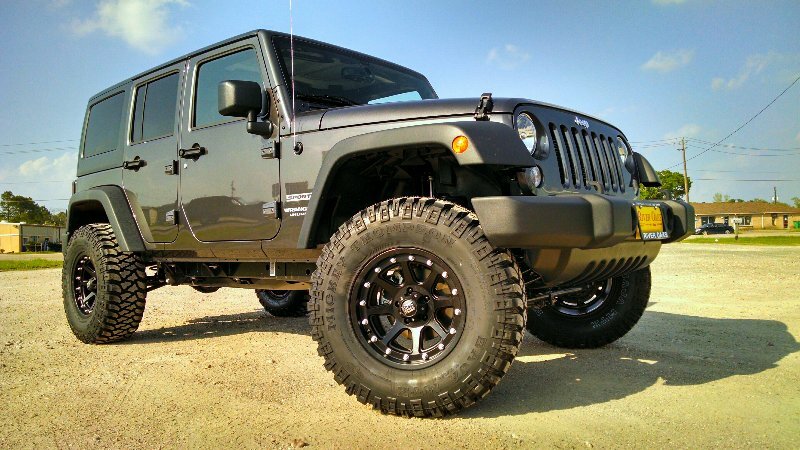 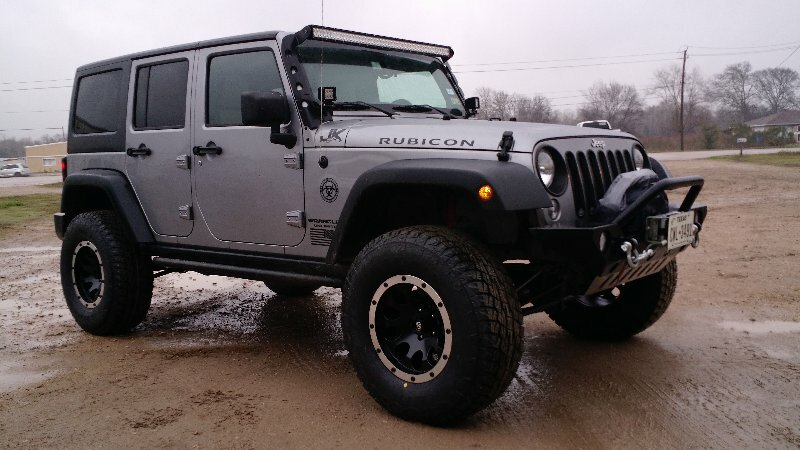 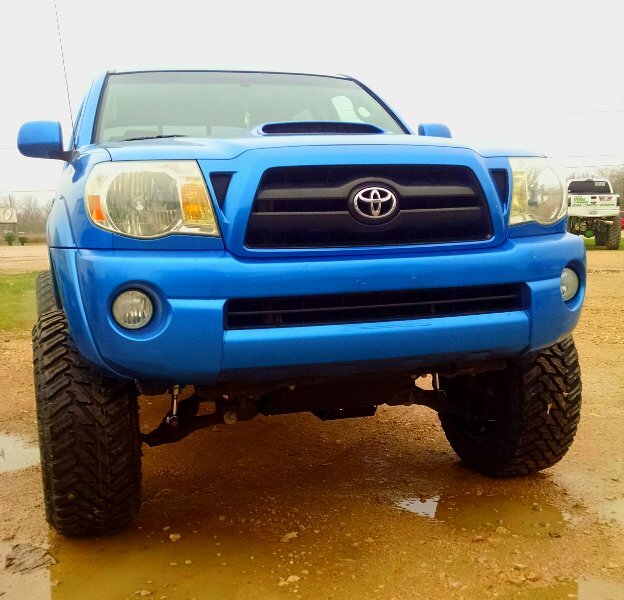 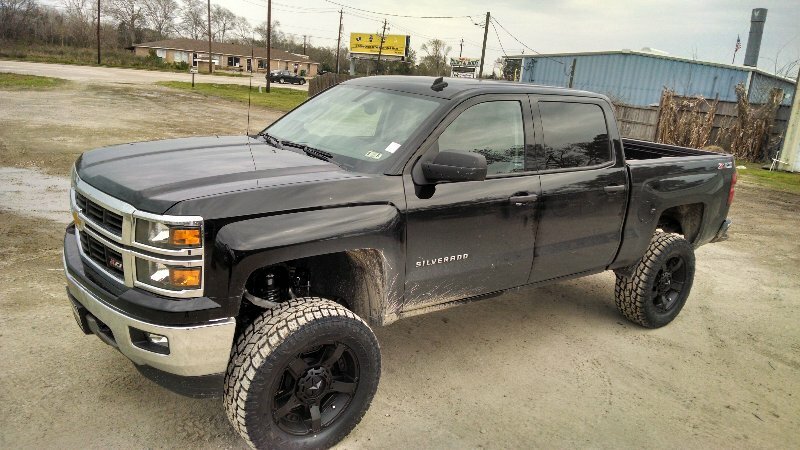 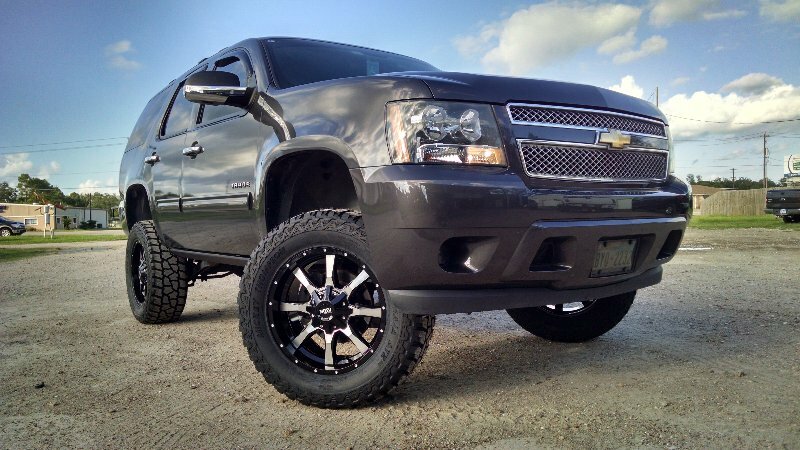 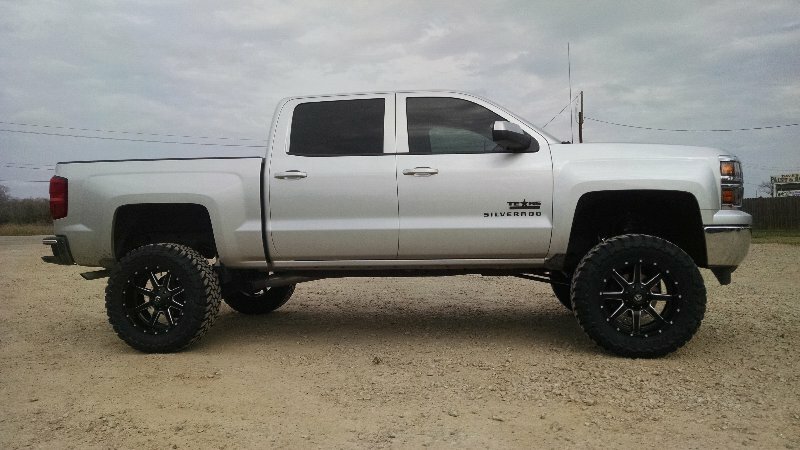 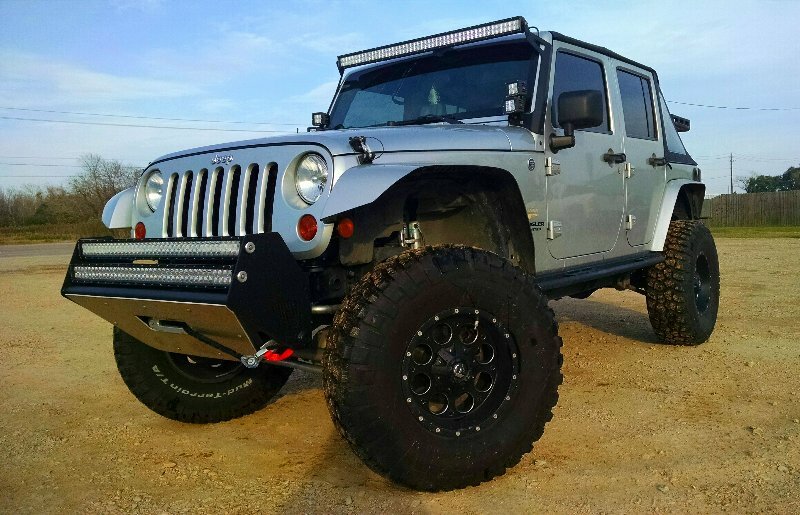 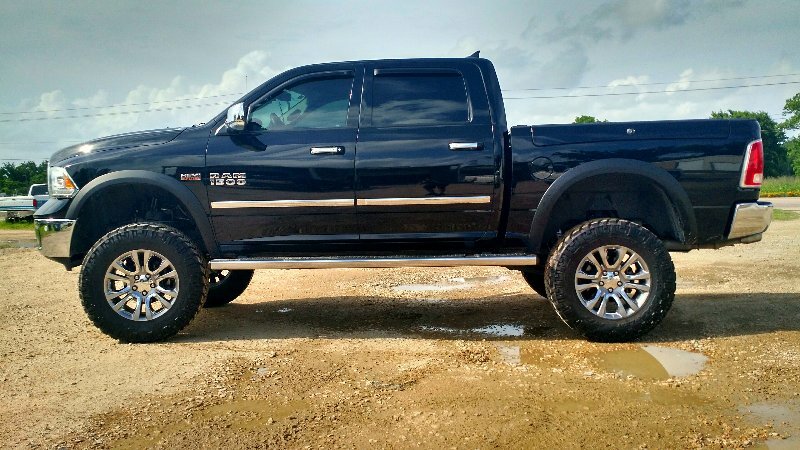 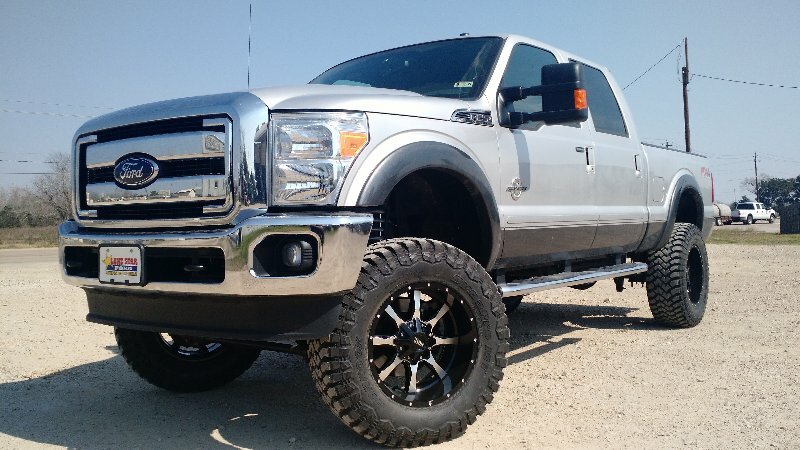 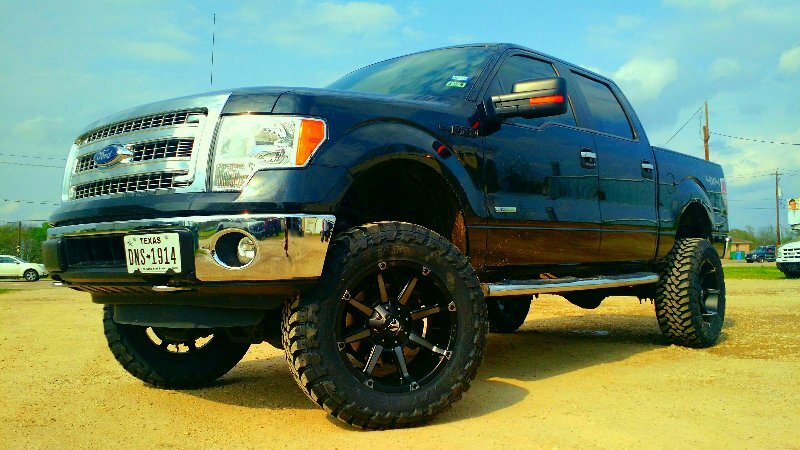 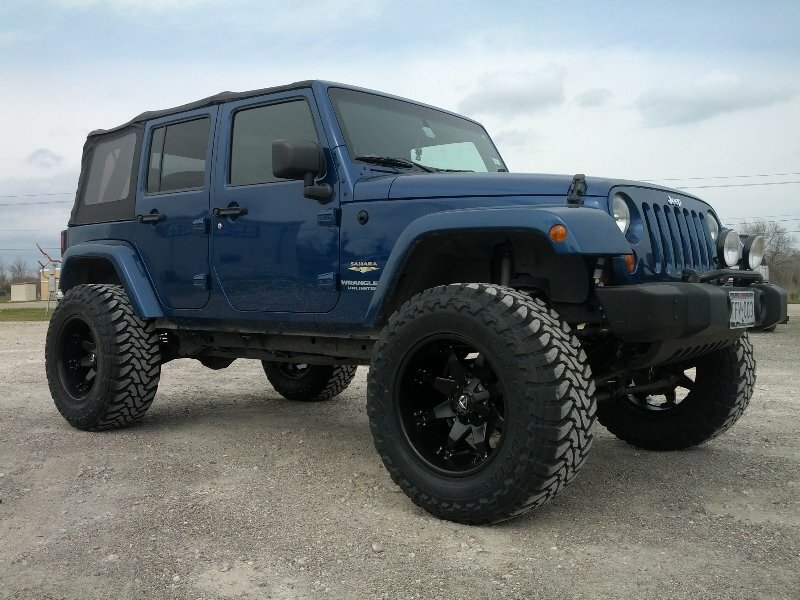 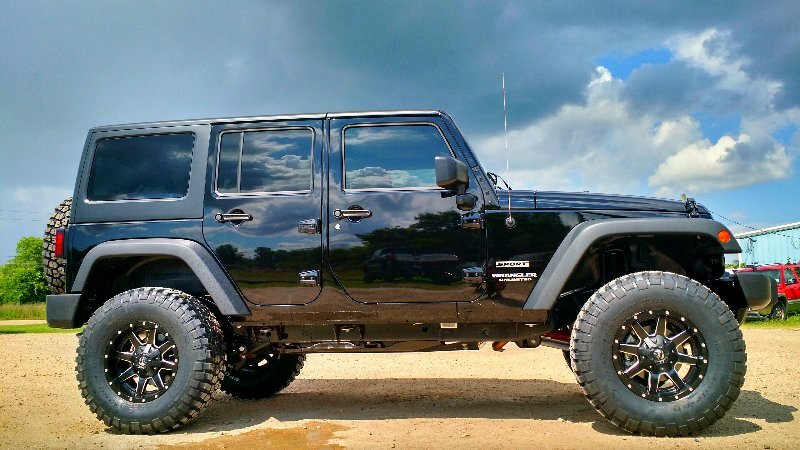 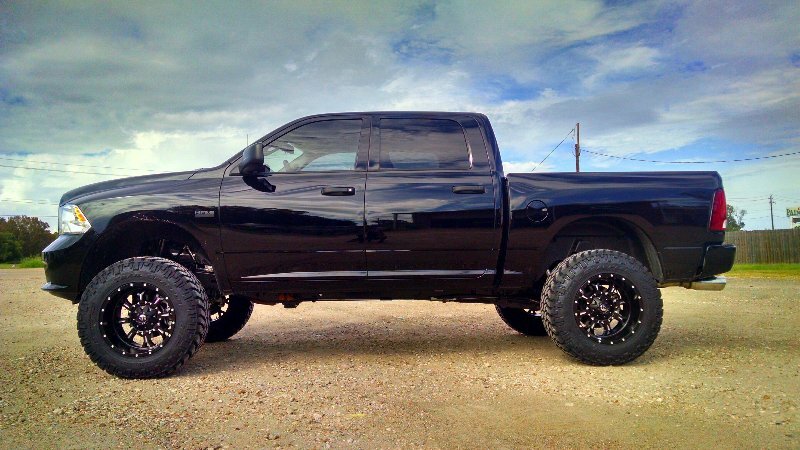 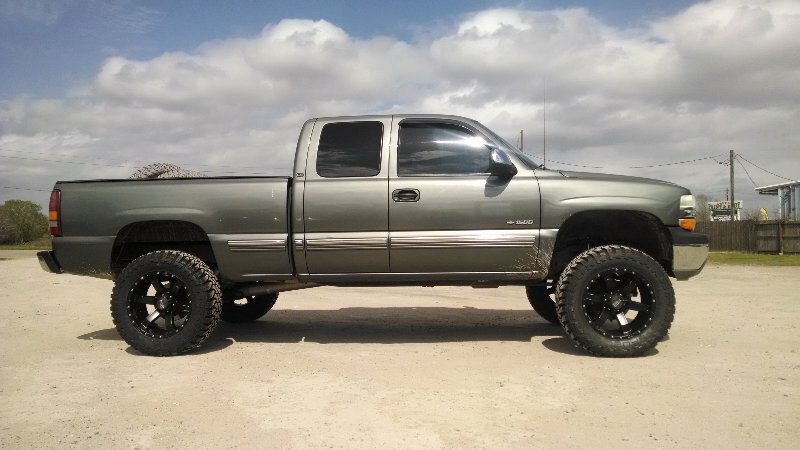 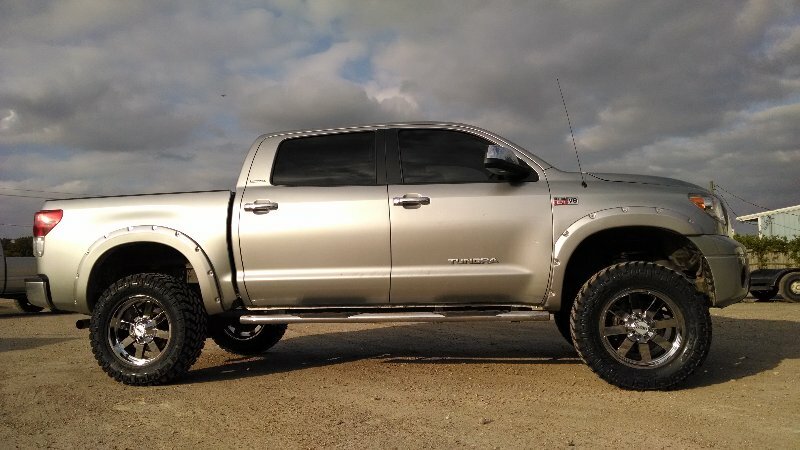 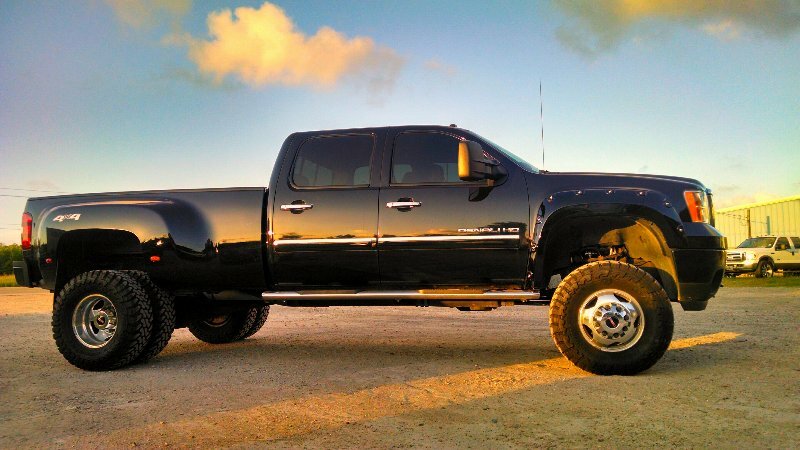 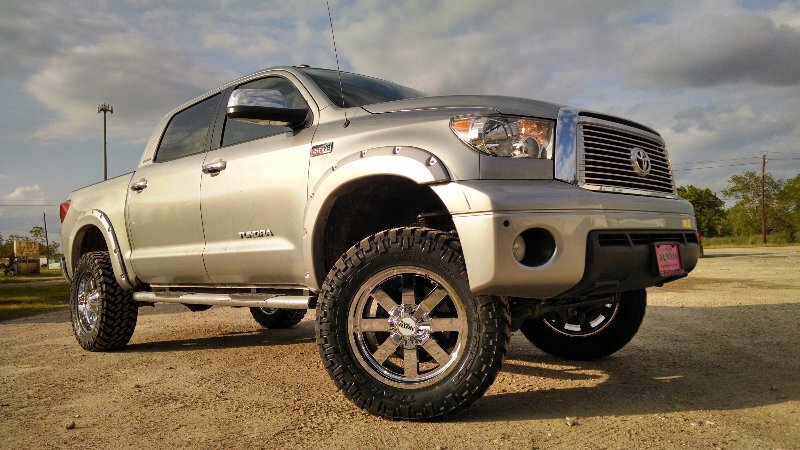 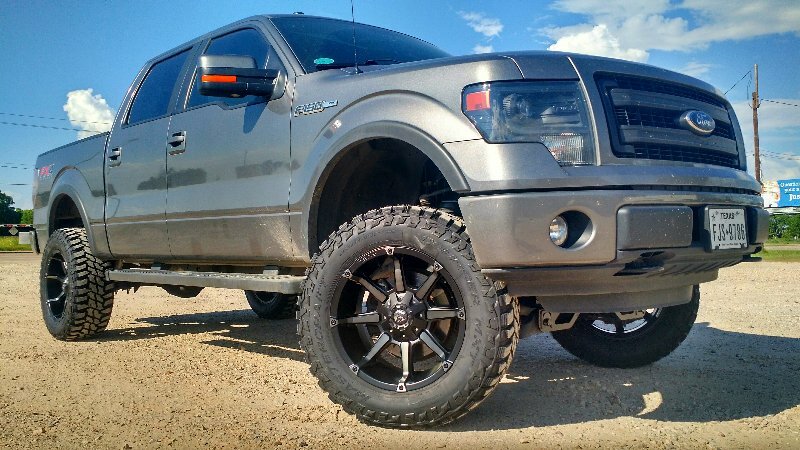 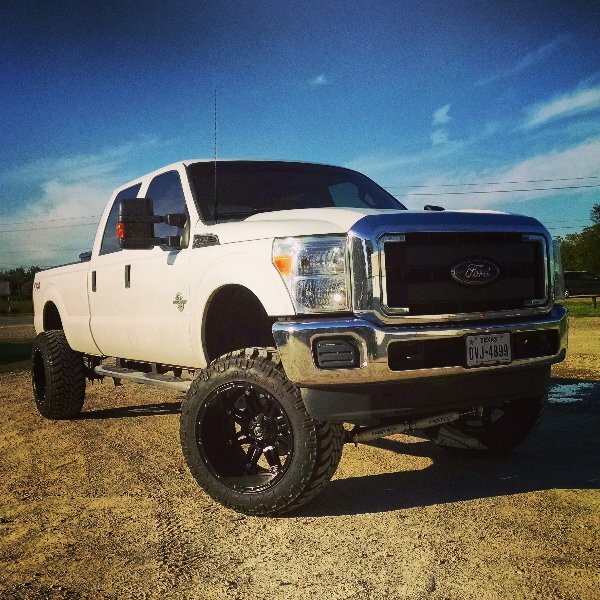 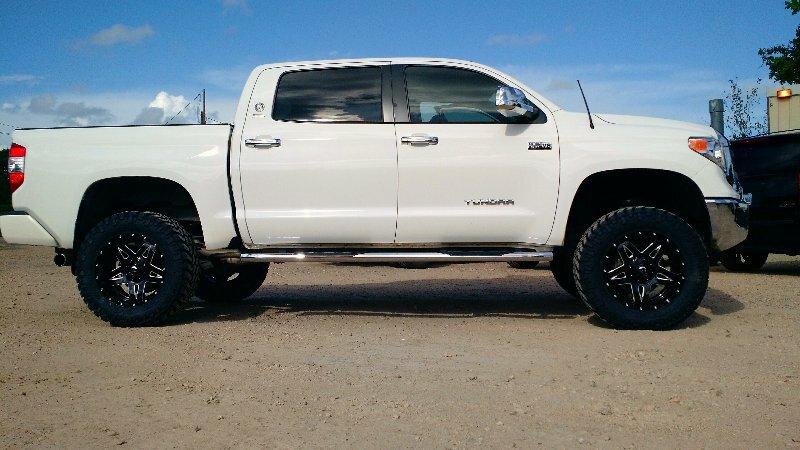 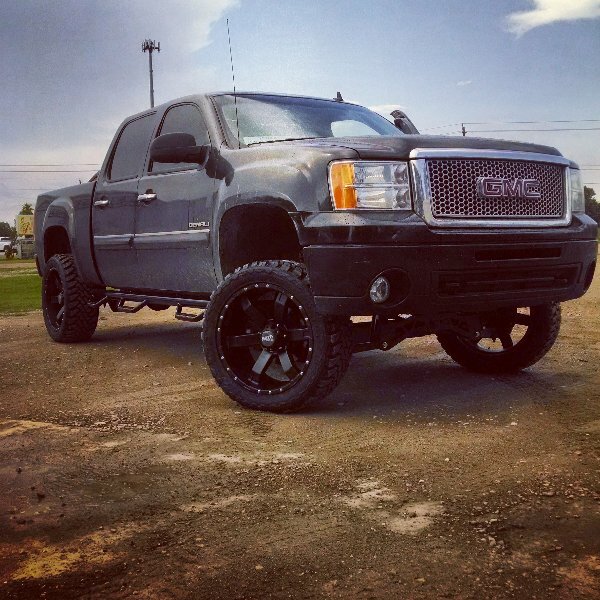 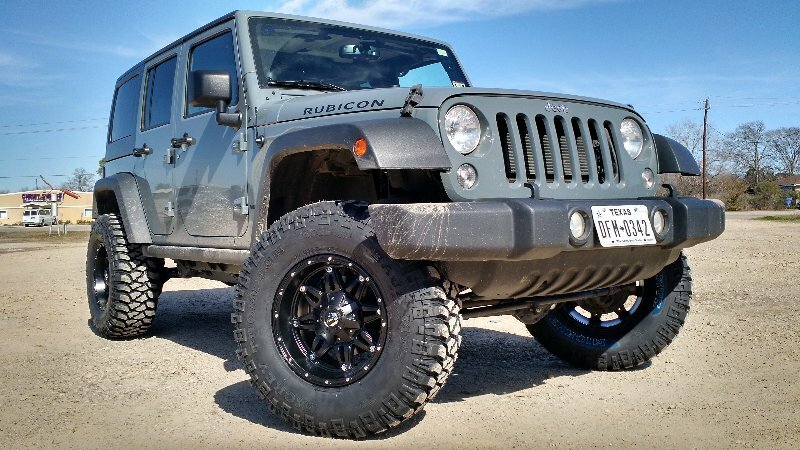 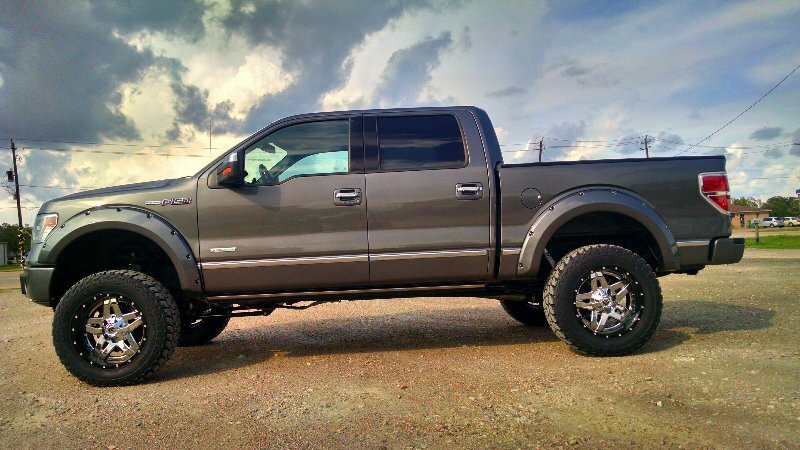 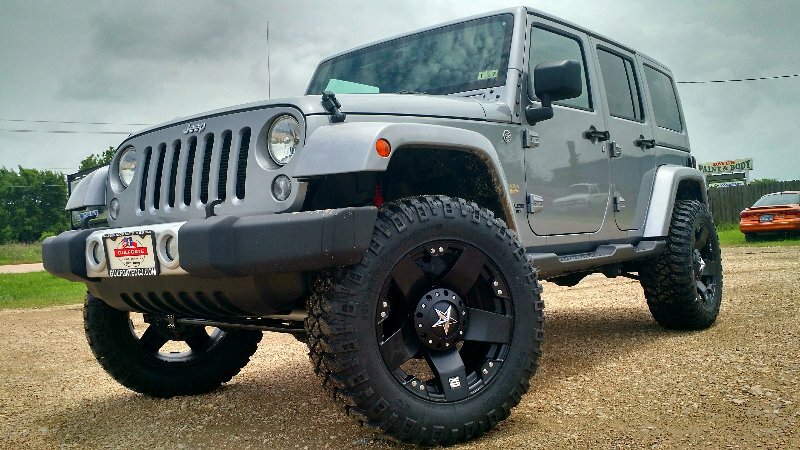 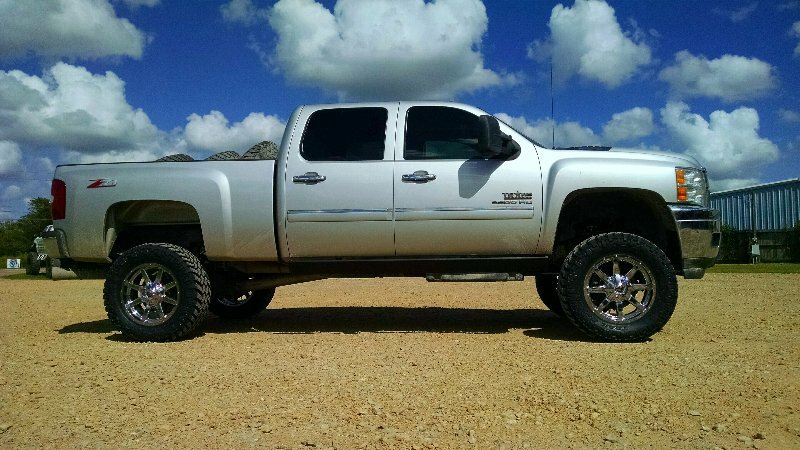 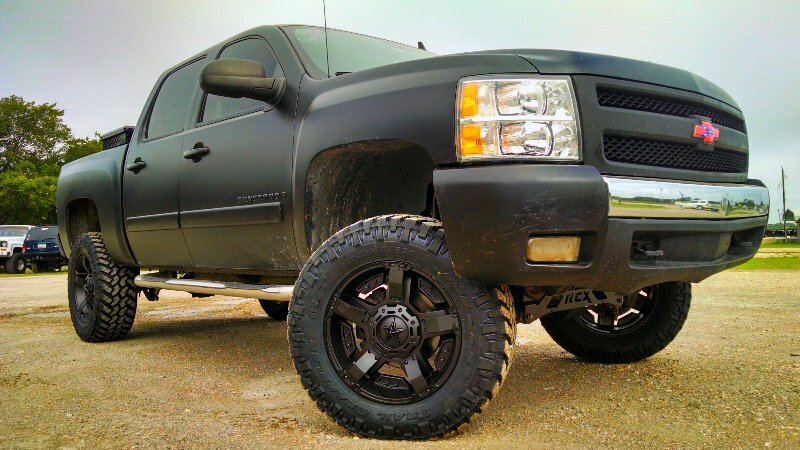 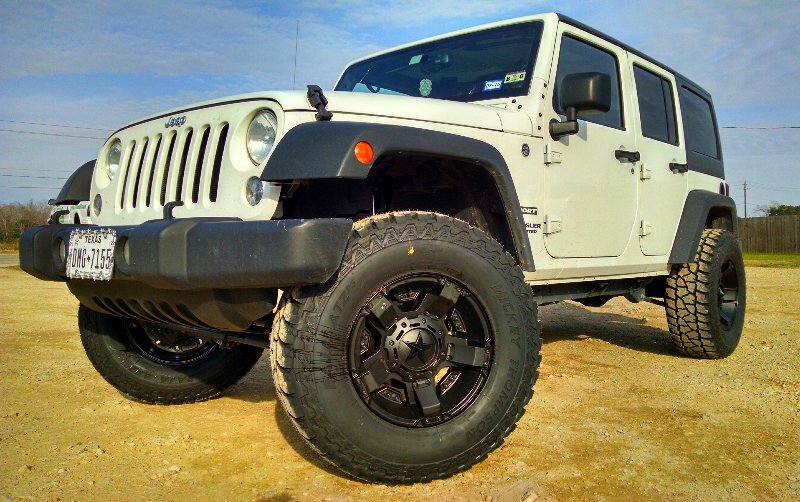 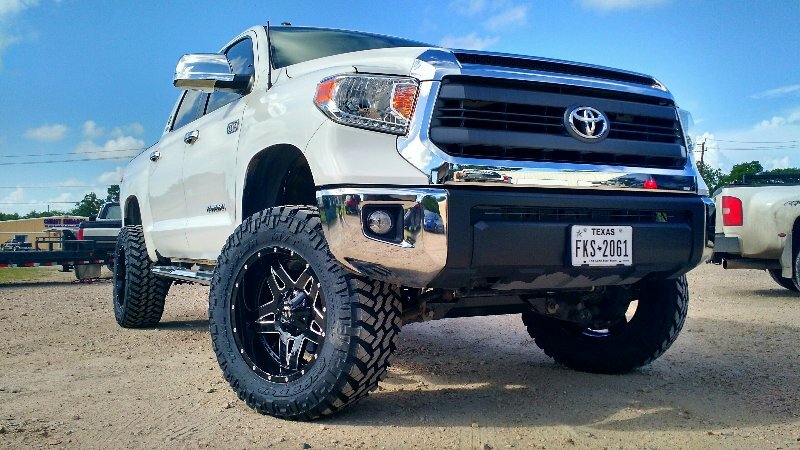 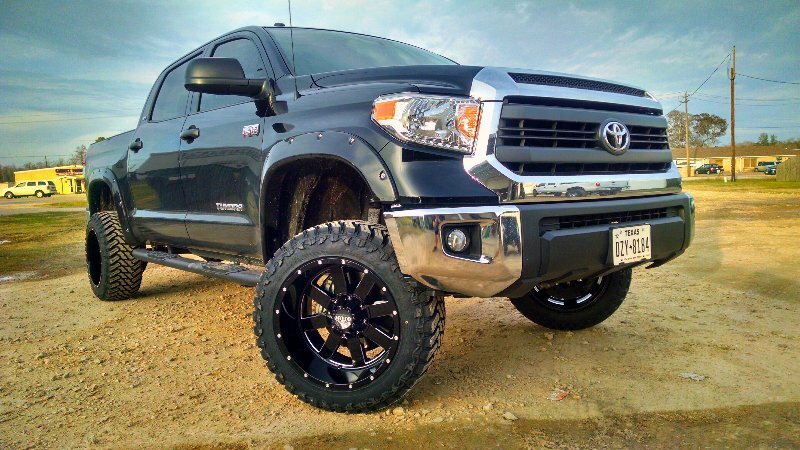 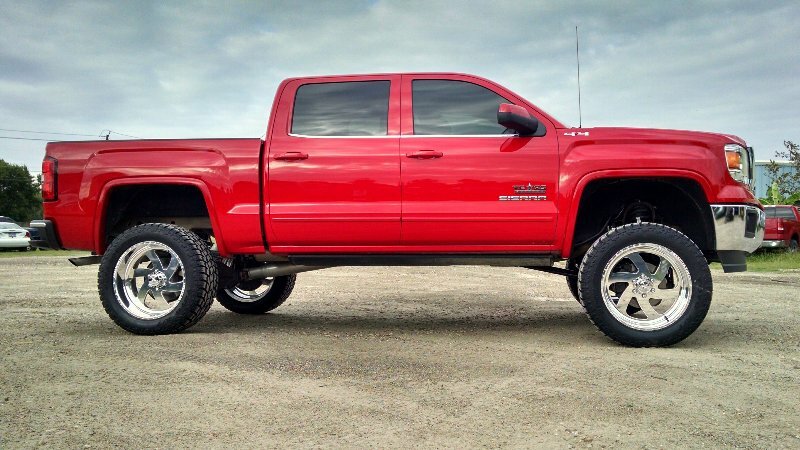 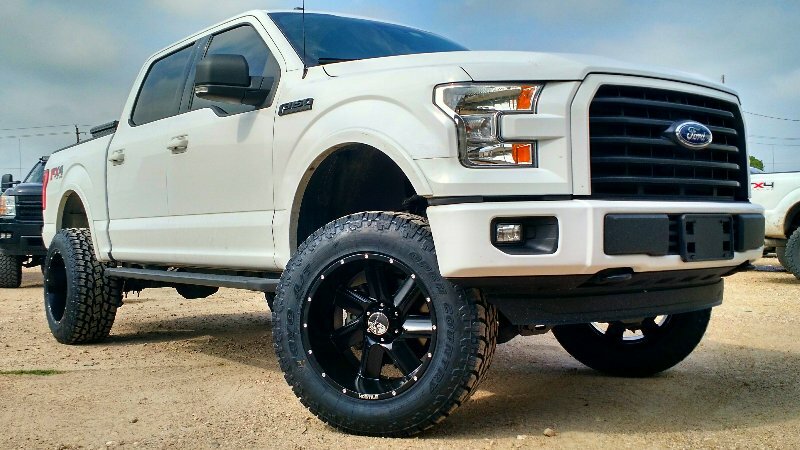 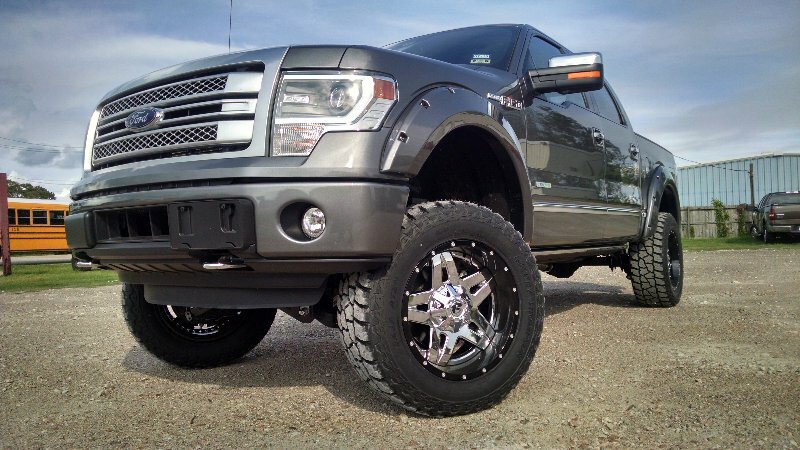 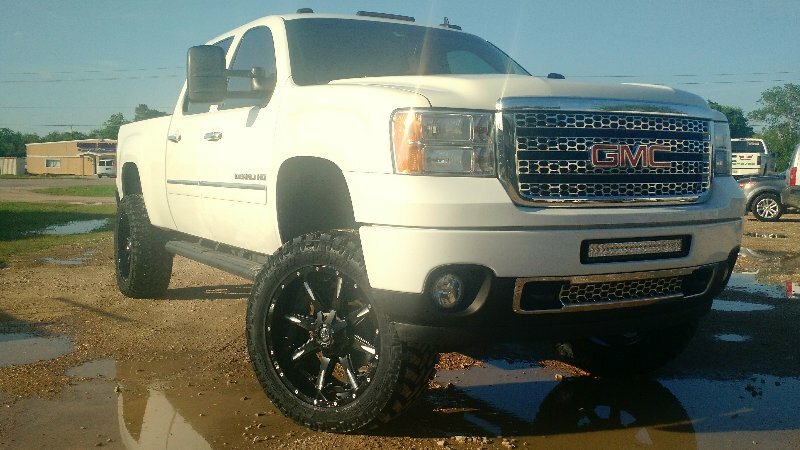 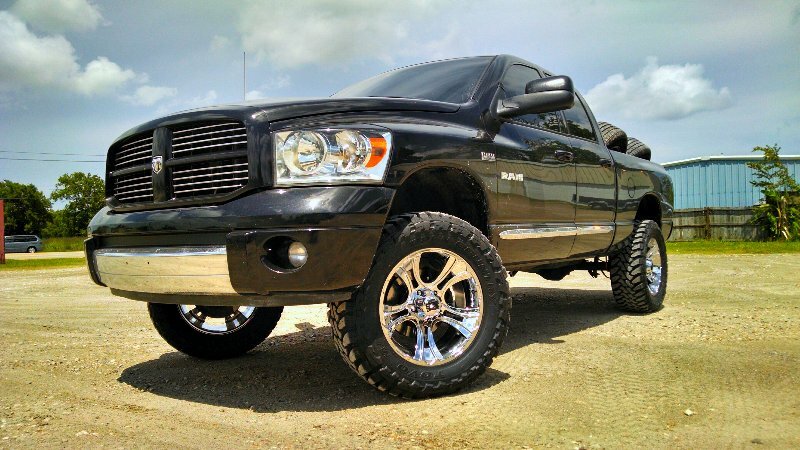 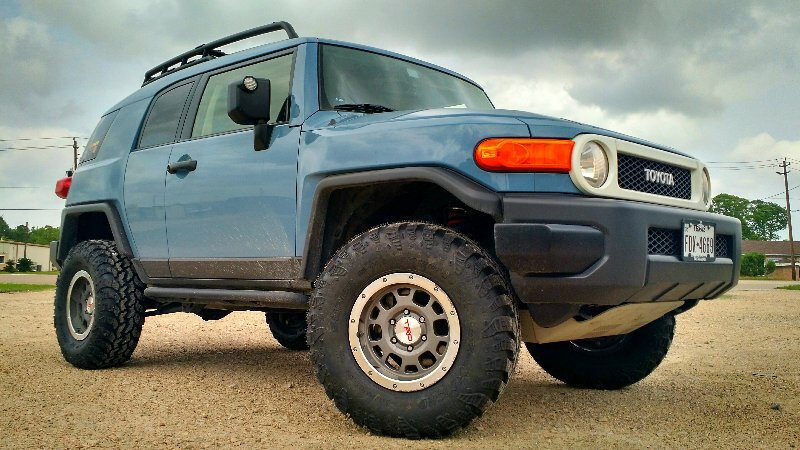 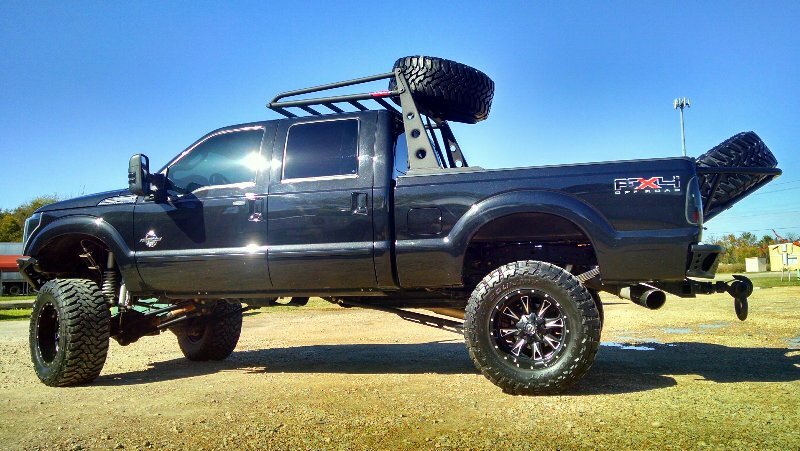 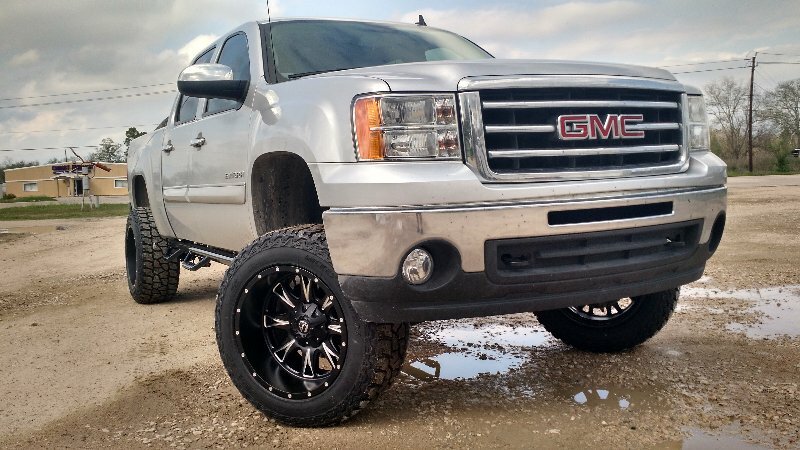 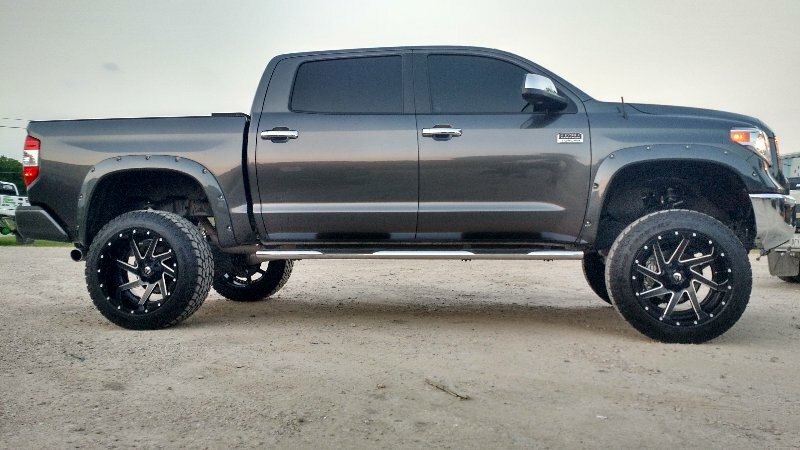 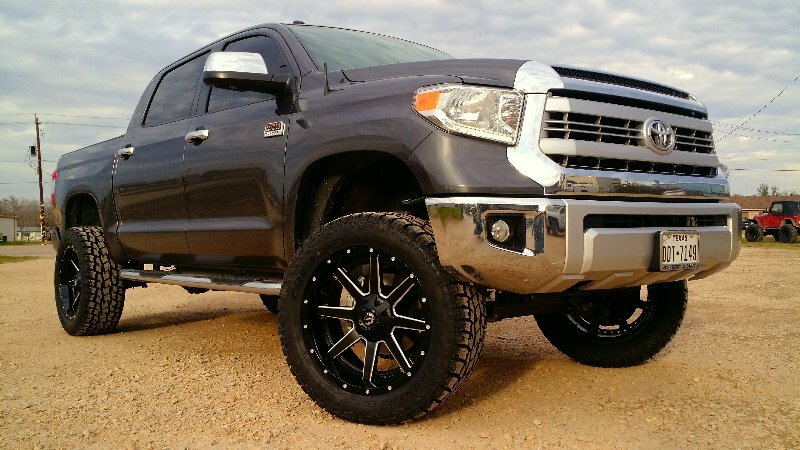 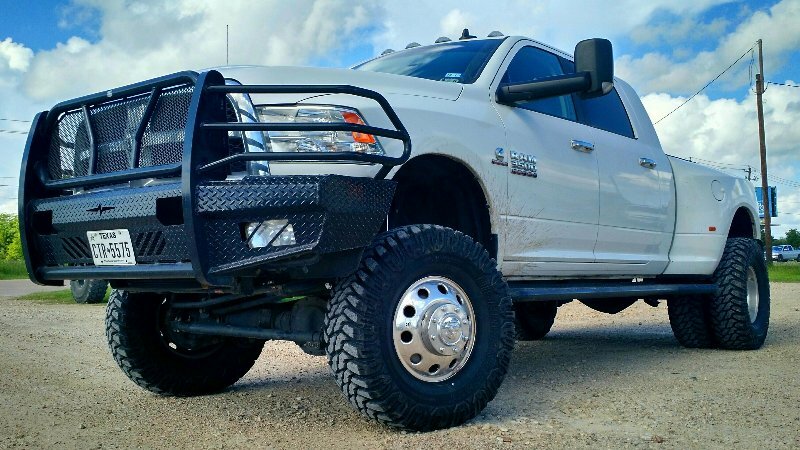 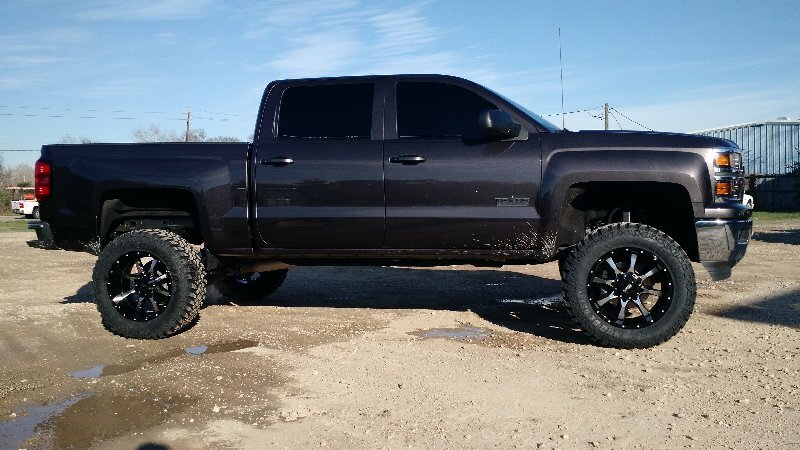 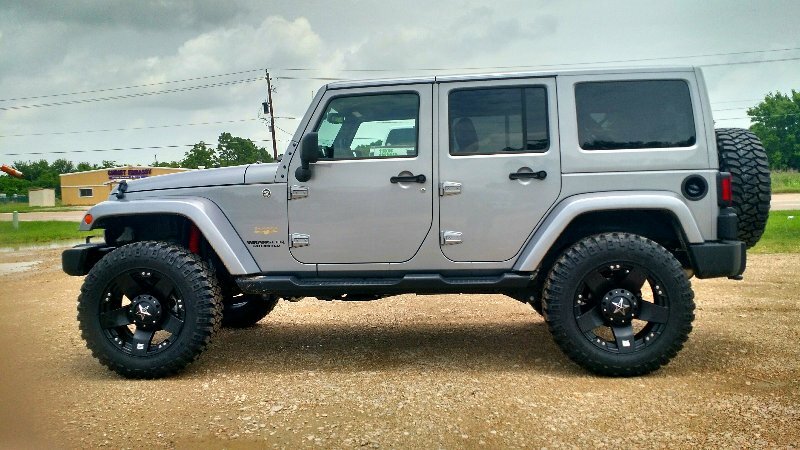 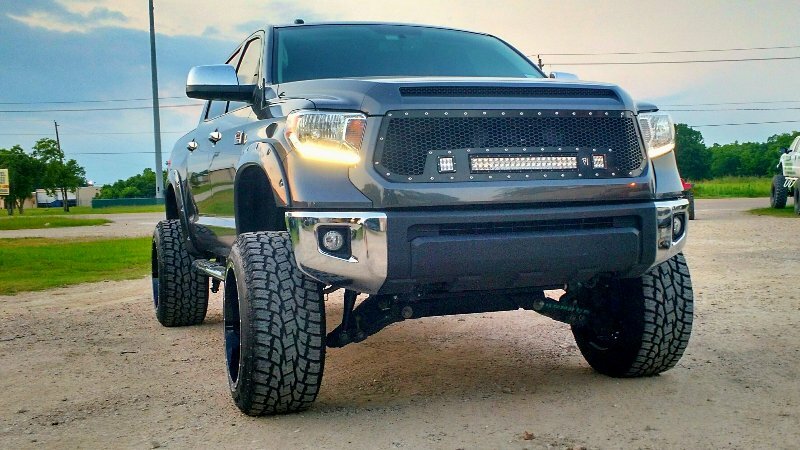 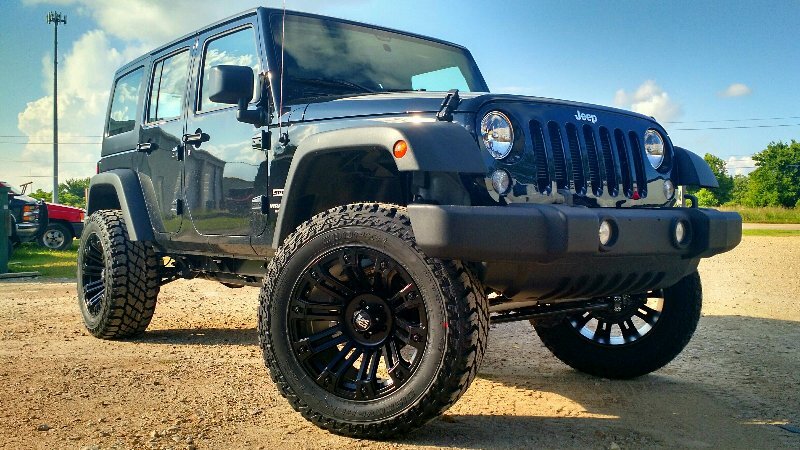 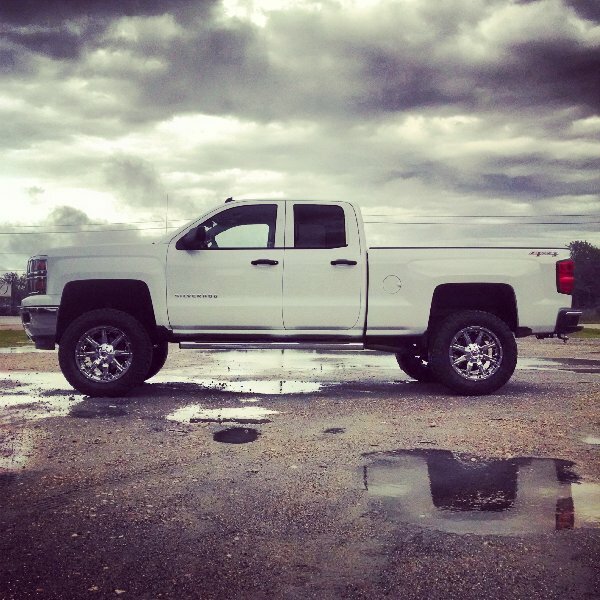 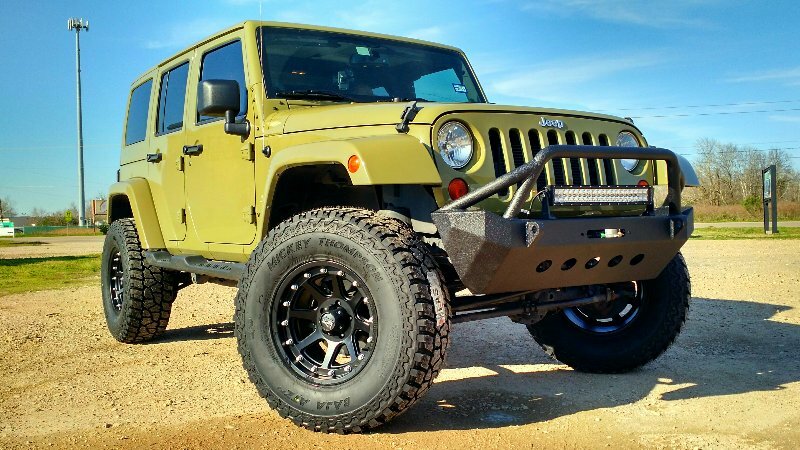 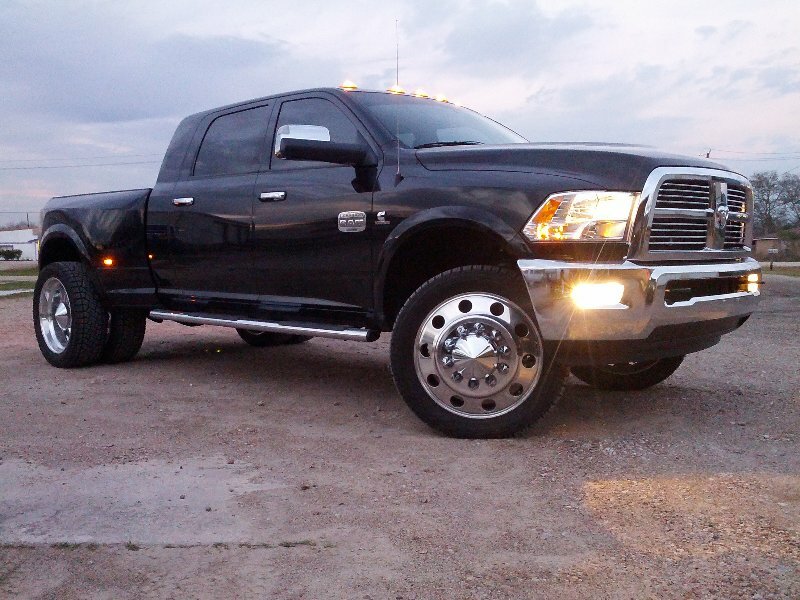 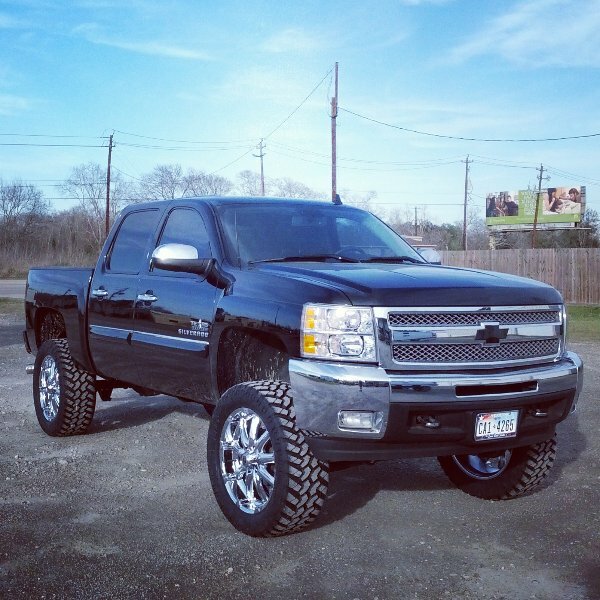 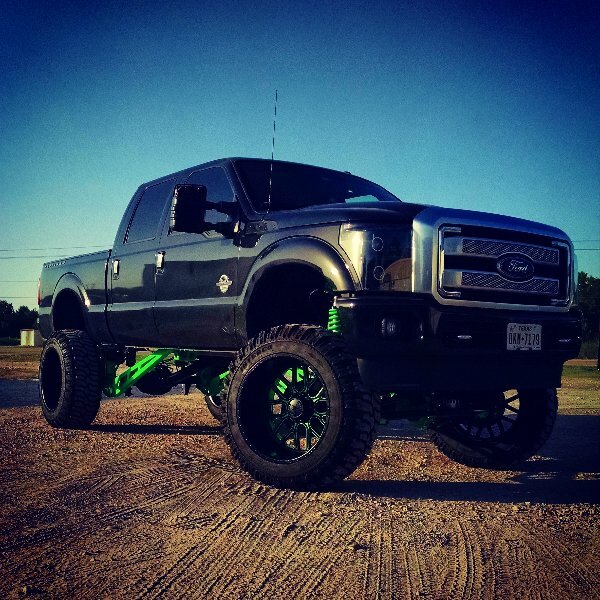 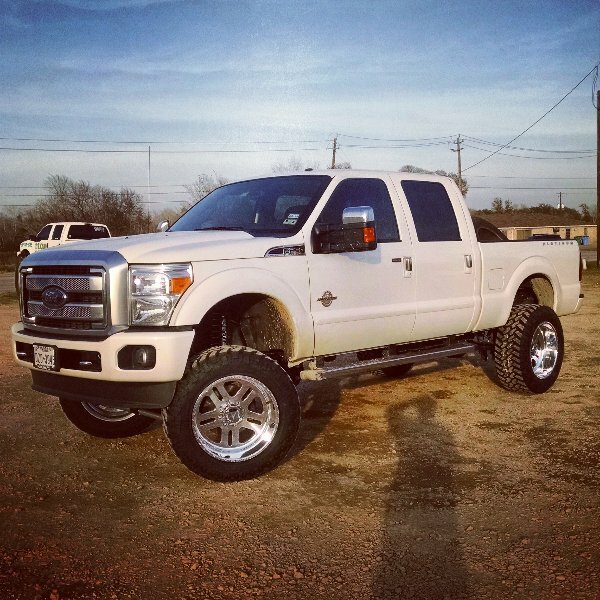 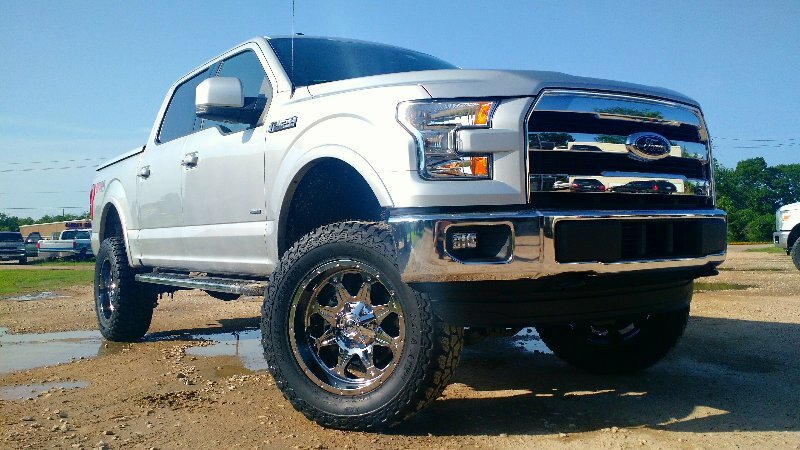 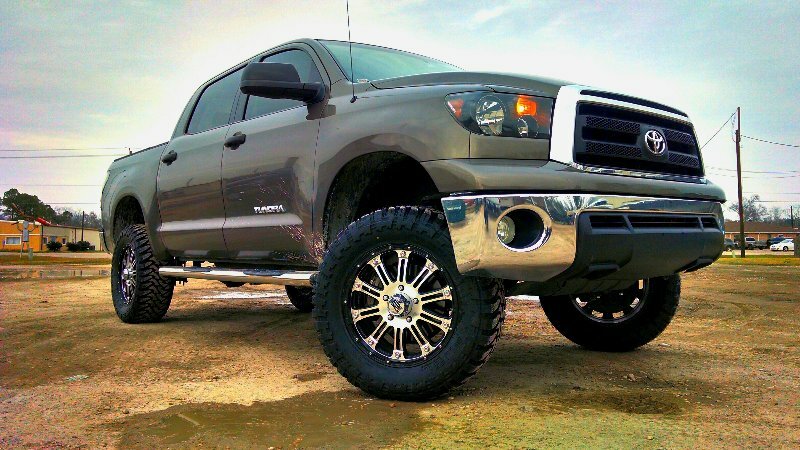 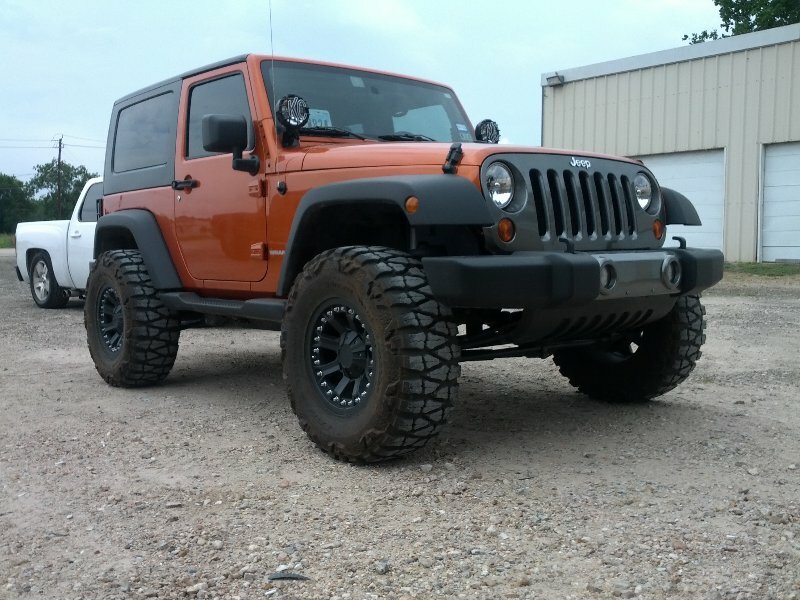 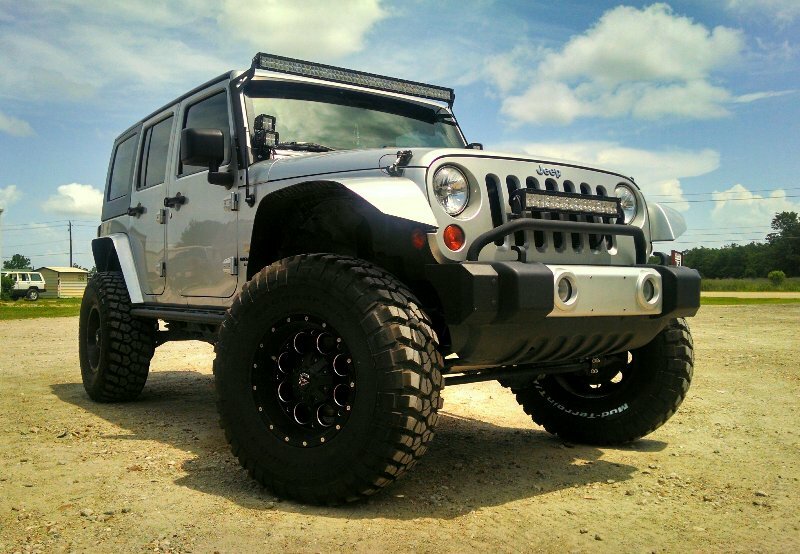 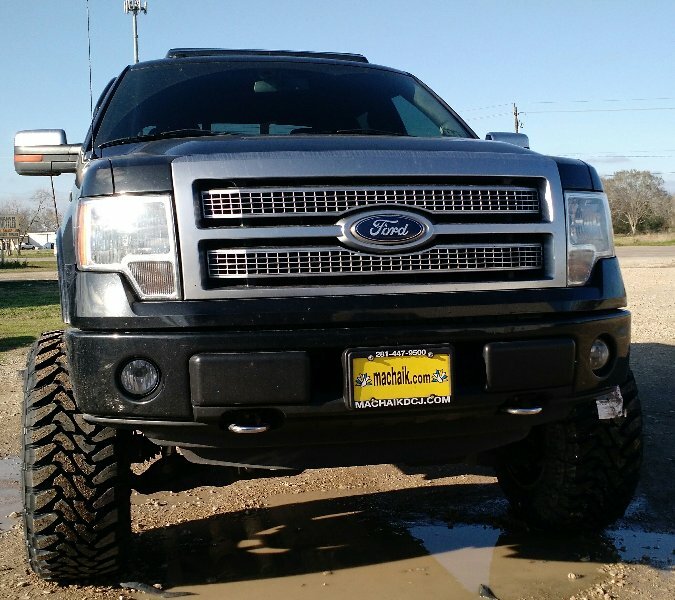 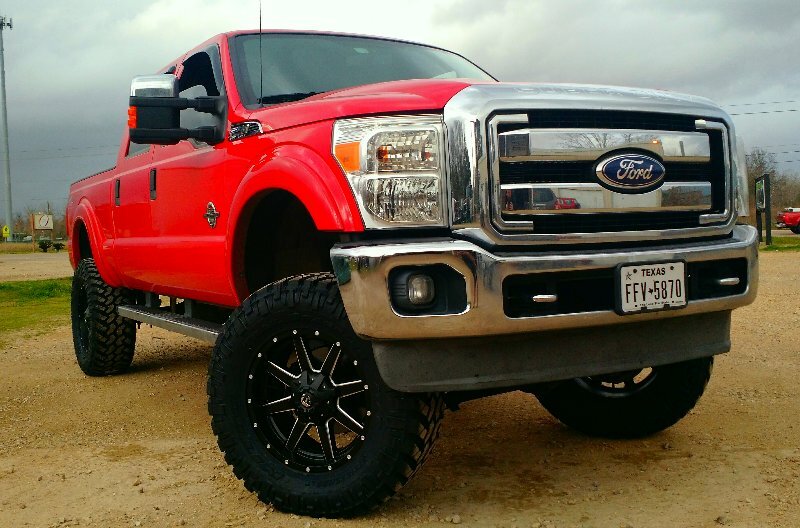 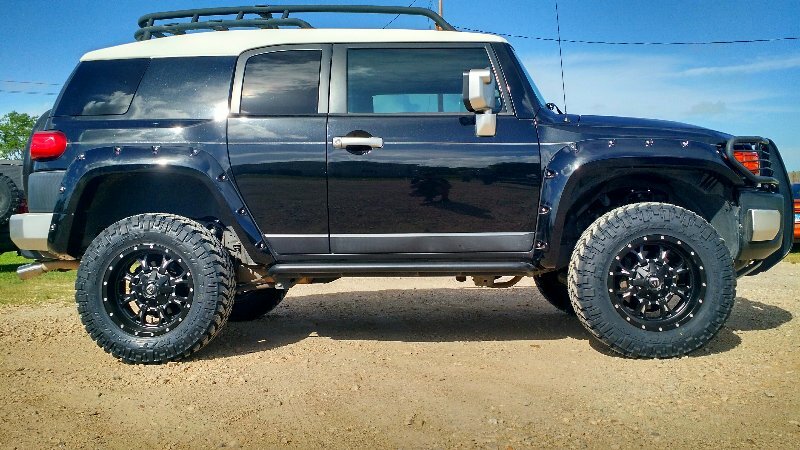 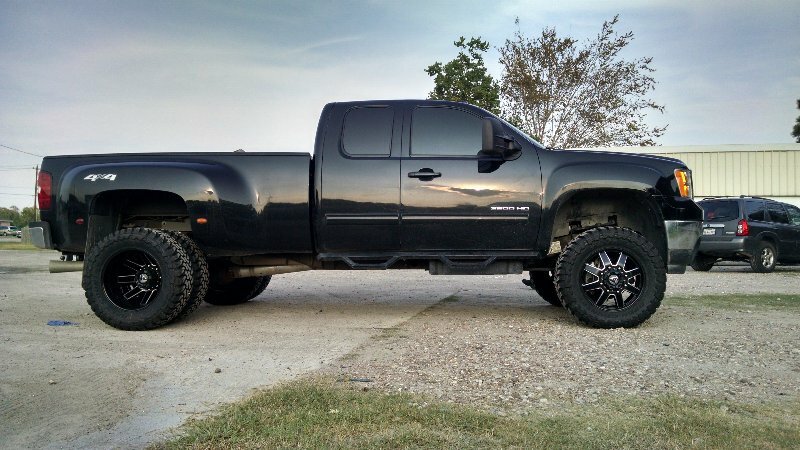 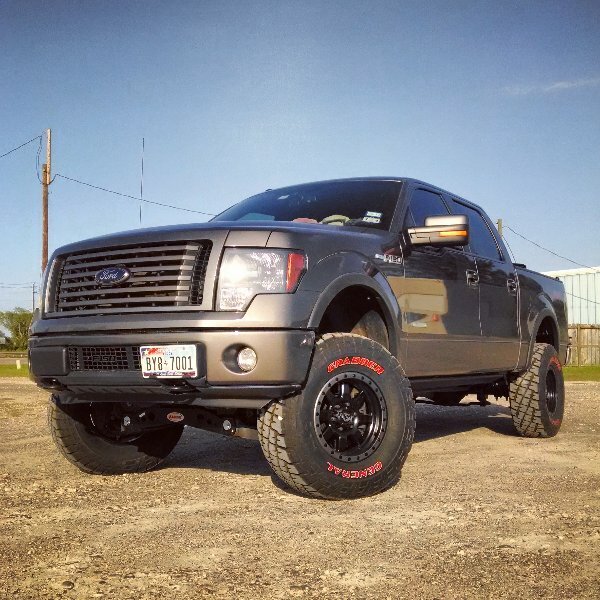 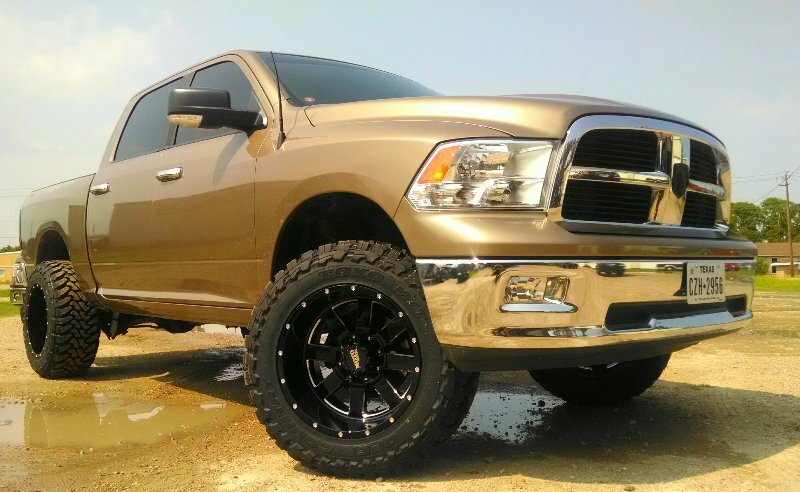 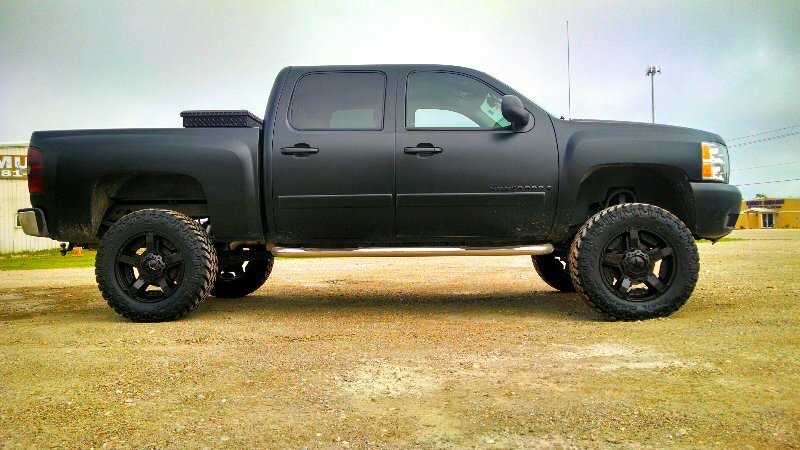 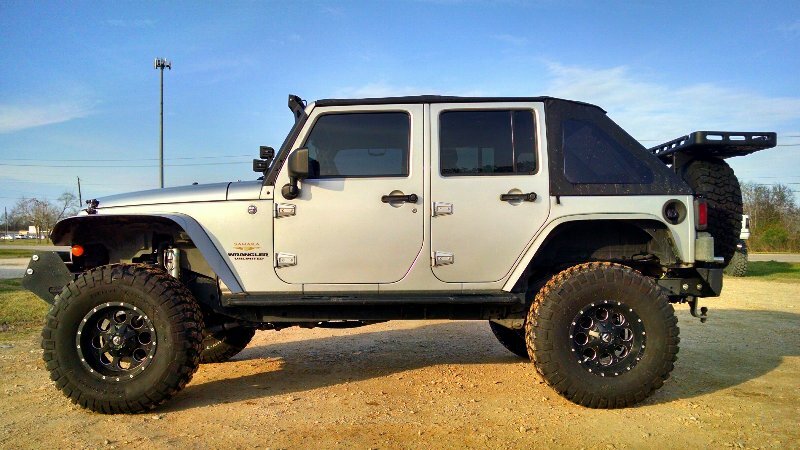 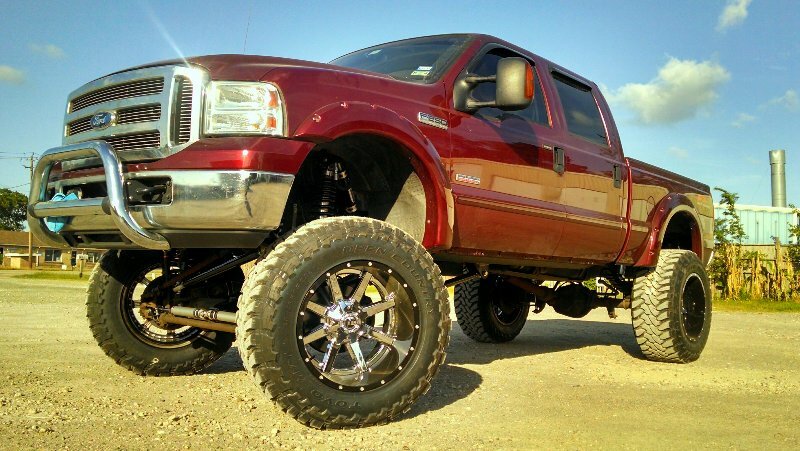 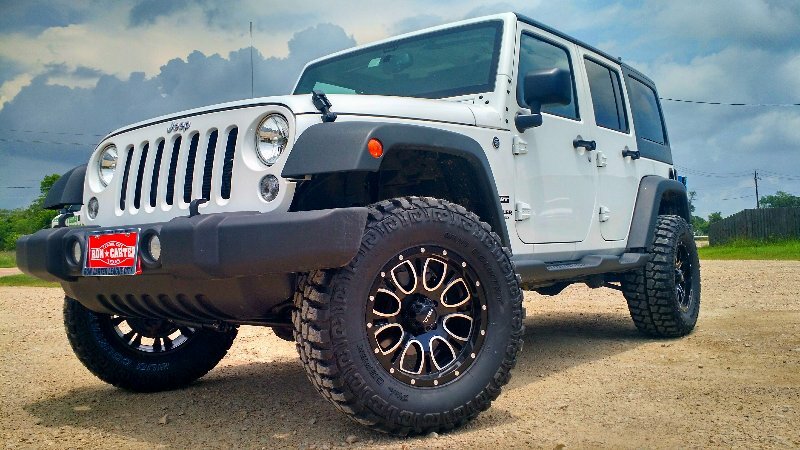 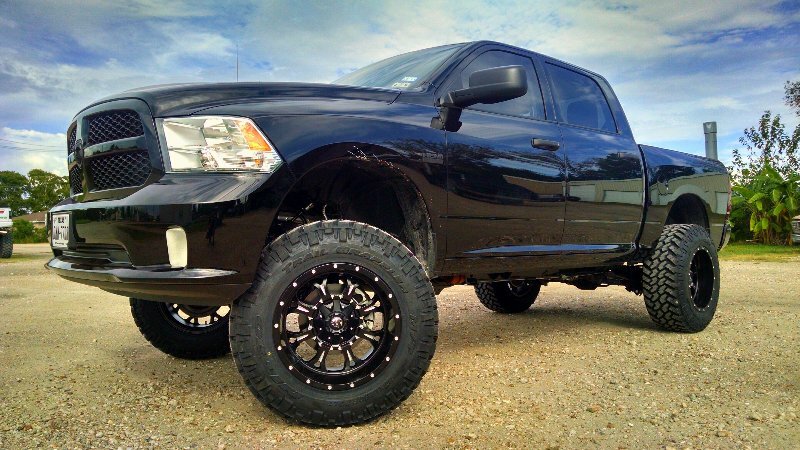 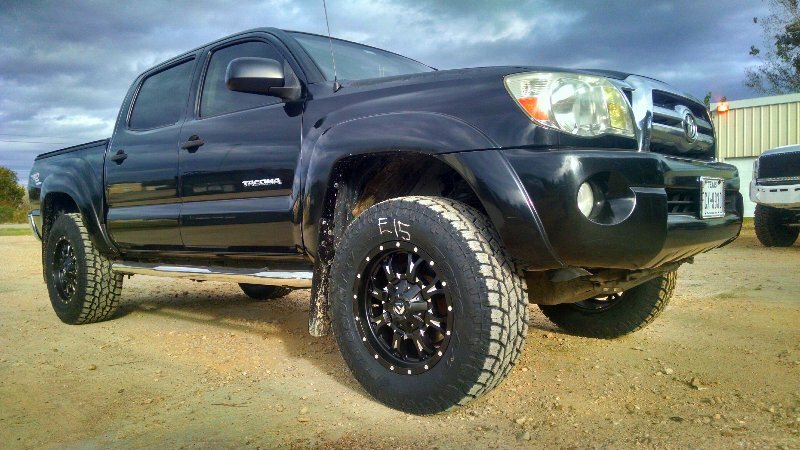 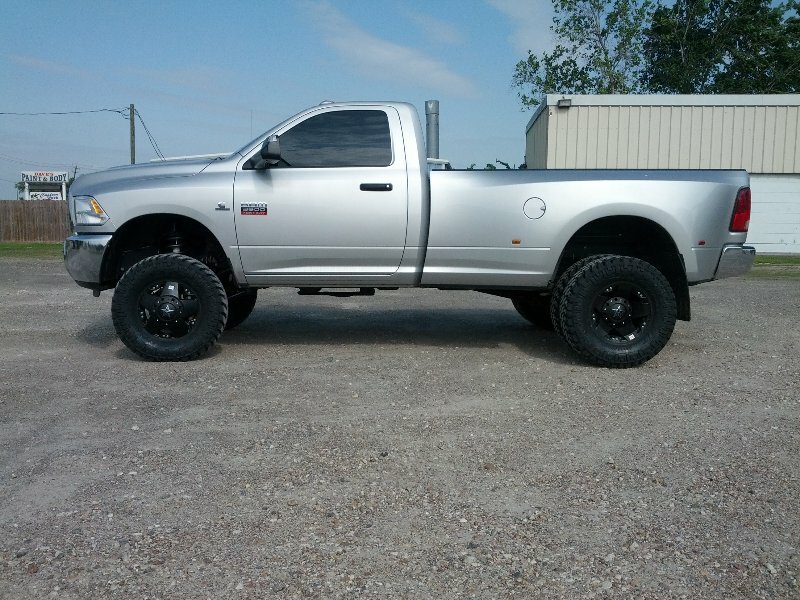 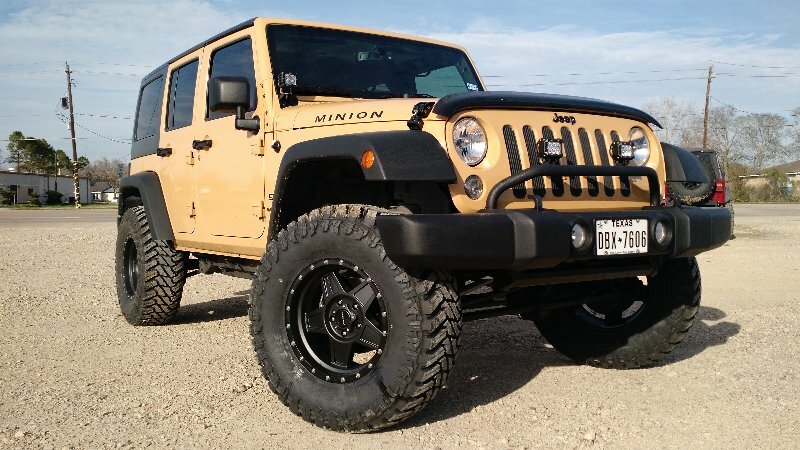 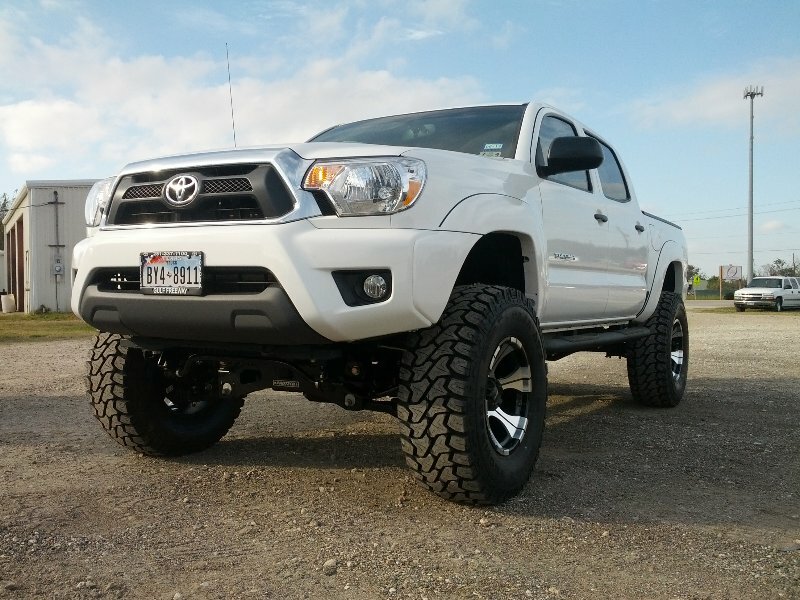 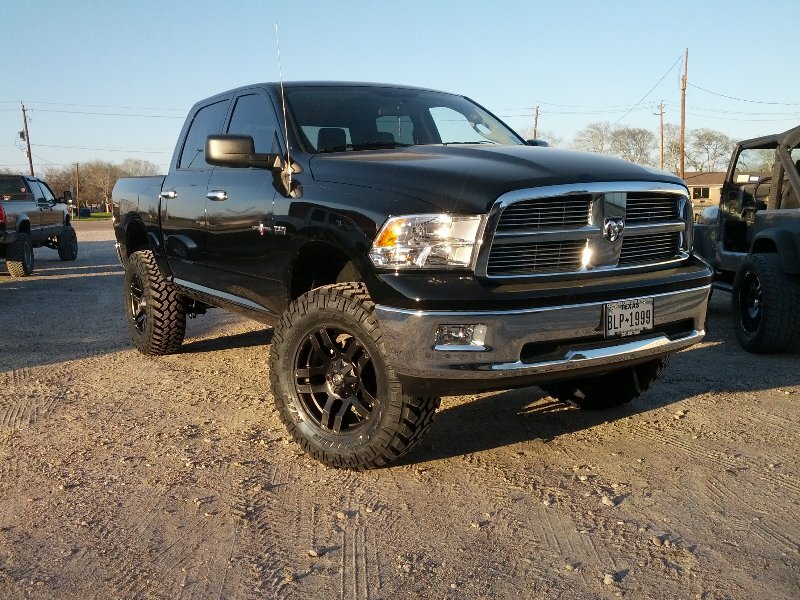 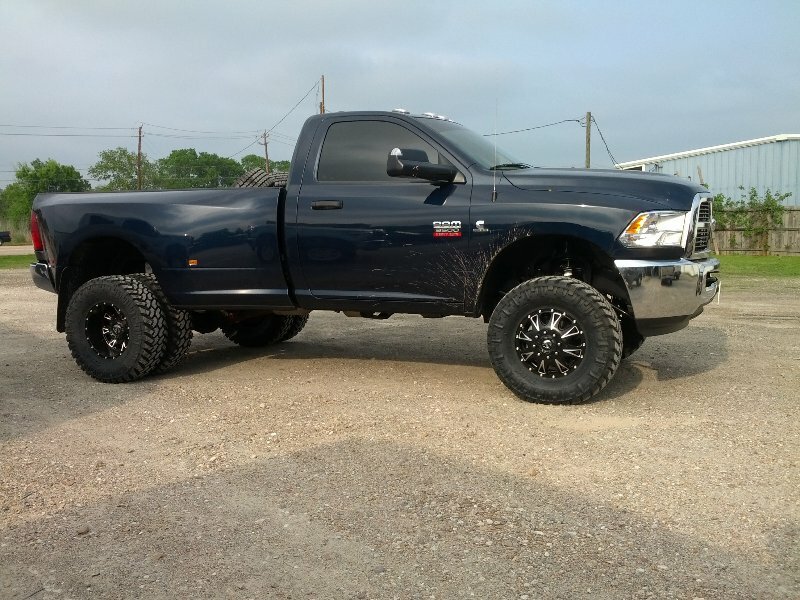 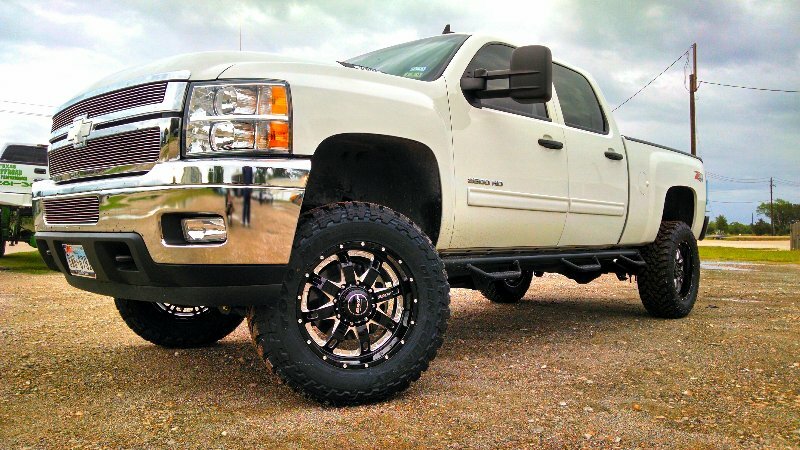 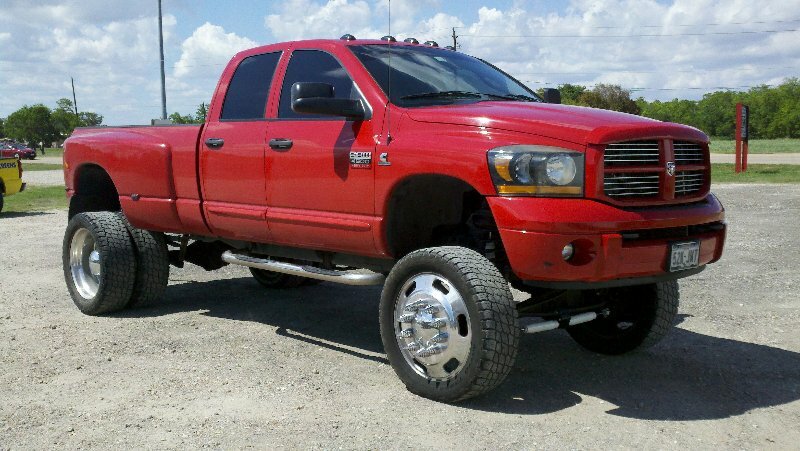 Lift Kits – Suspension lift, body lift, leveling kit and loweing kit installation. 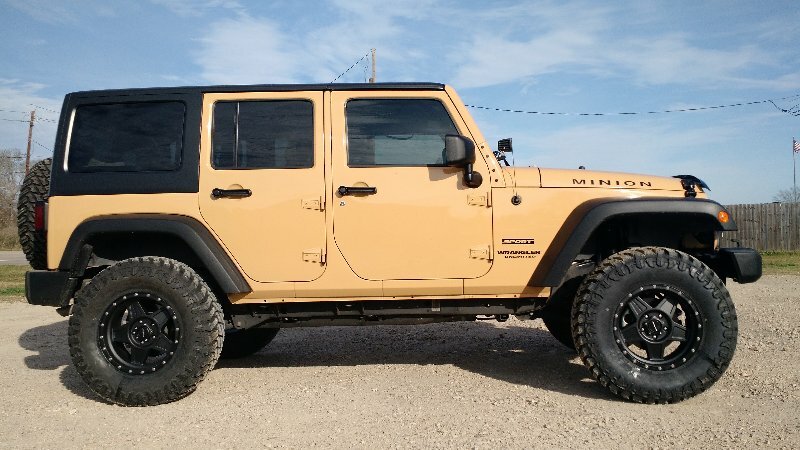 For 20 years we have been lifting trucks, Jeeps, and ATVs. 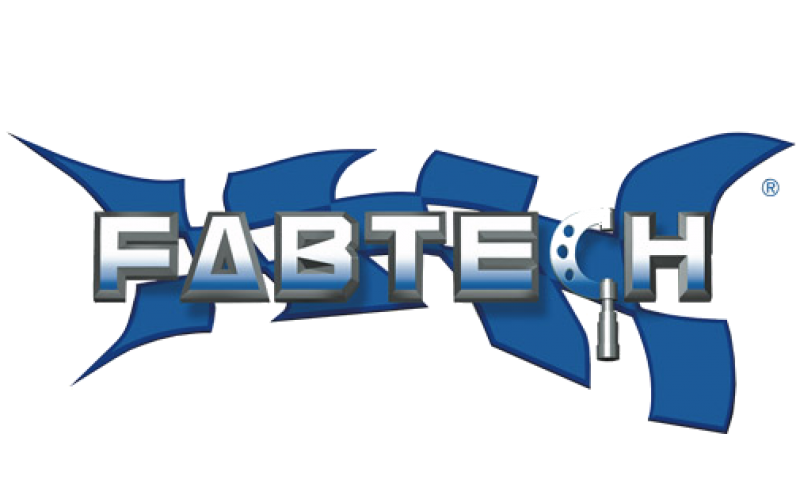 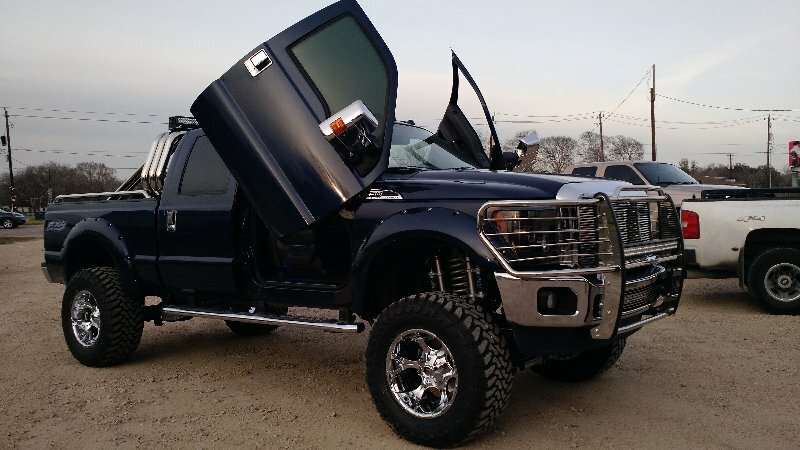 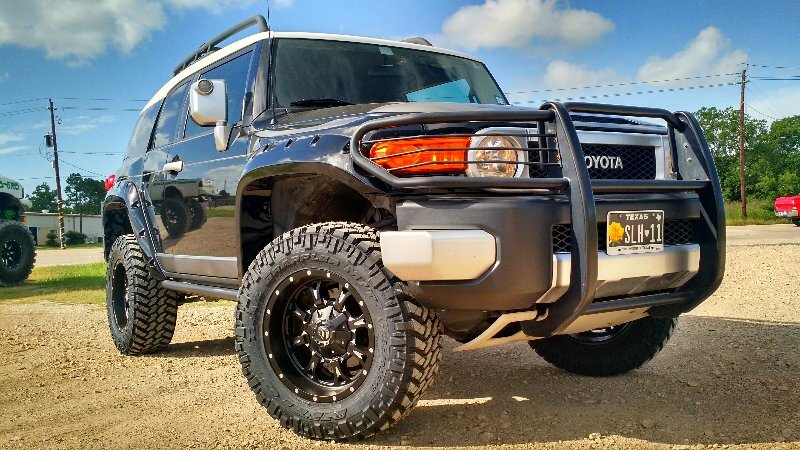 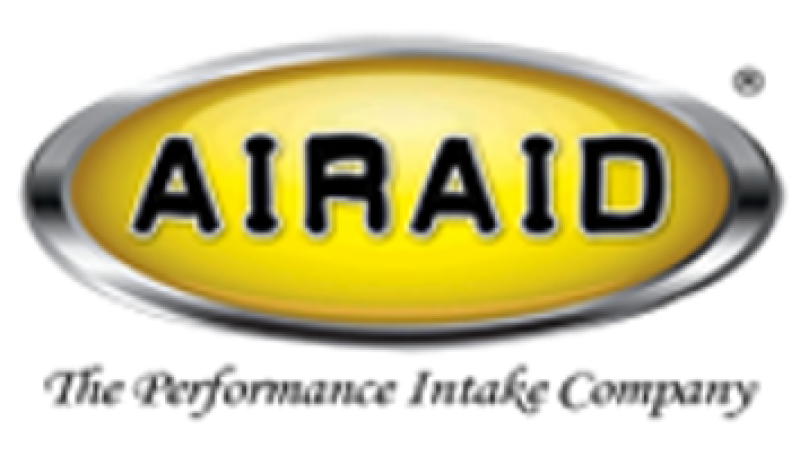 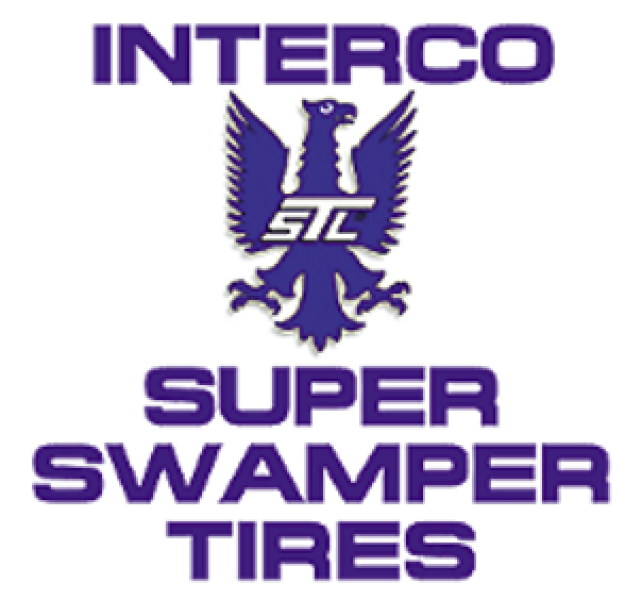 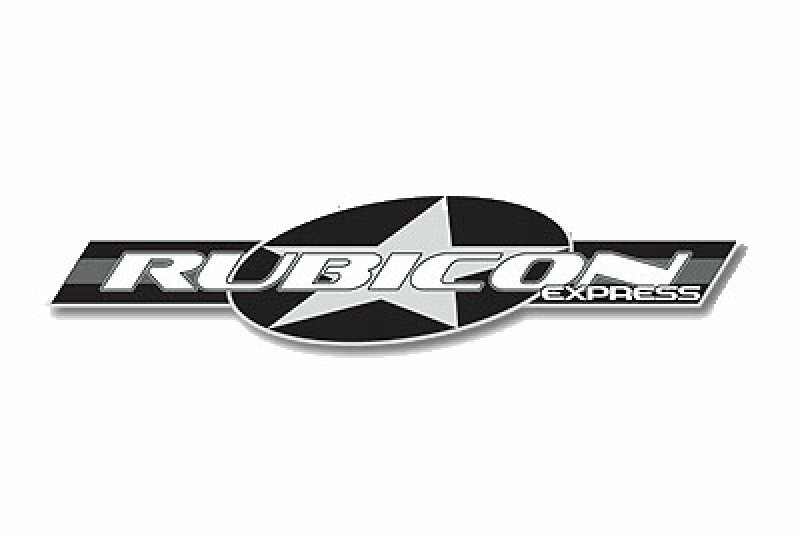 – We sell and install Rough Country, Zone, BDS, TeraFlex, Rubicon Express, JKS, Fabtech, Superlift, Pro-Comp, McGaughys, Performance Accessories, Rancho, BulletProof, SkyJacker, Tuff Country & lots more. 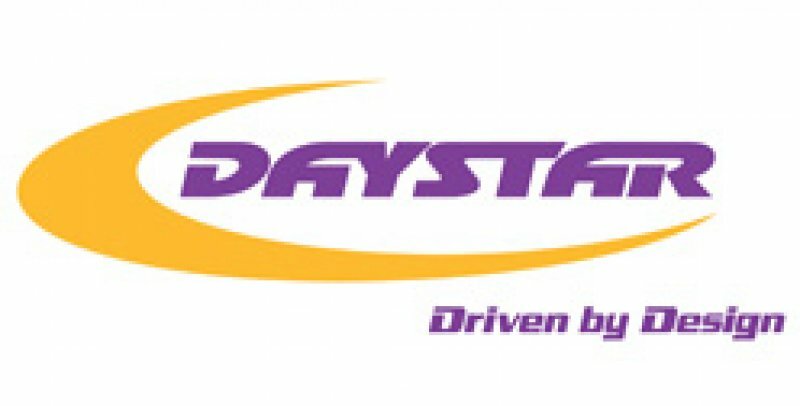 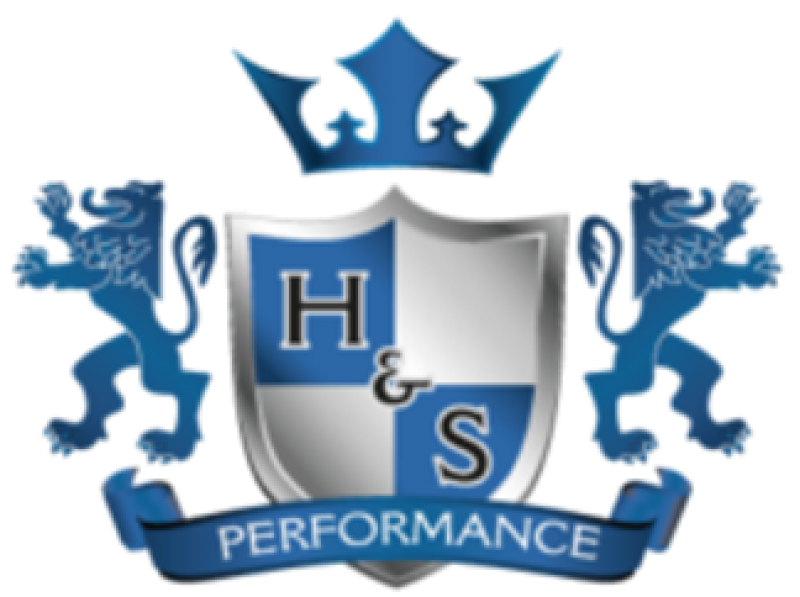 Computer Chips – Programmers & Chips from H&S, Diablo Sport, Bully Dog, Banks, Hypertech, AFE, Edge, SCT & Superchips. 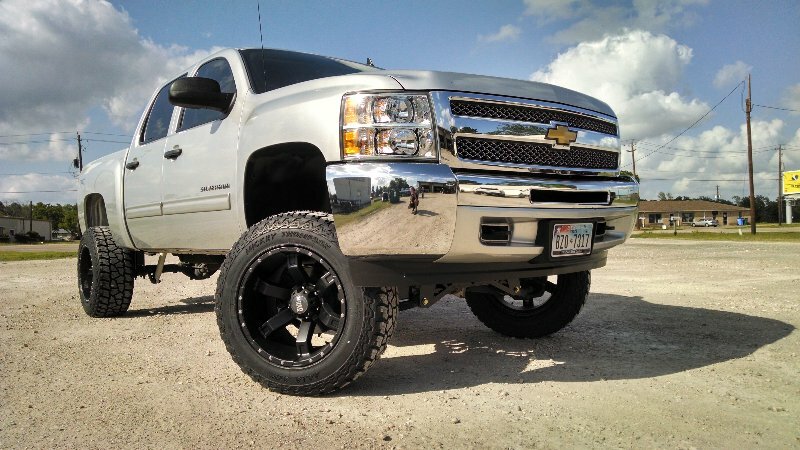 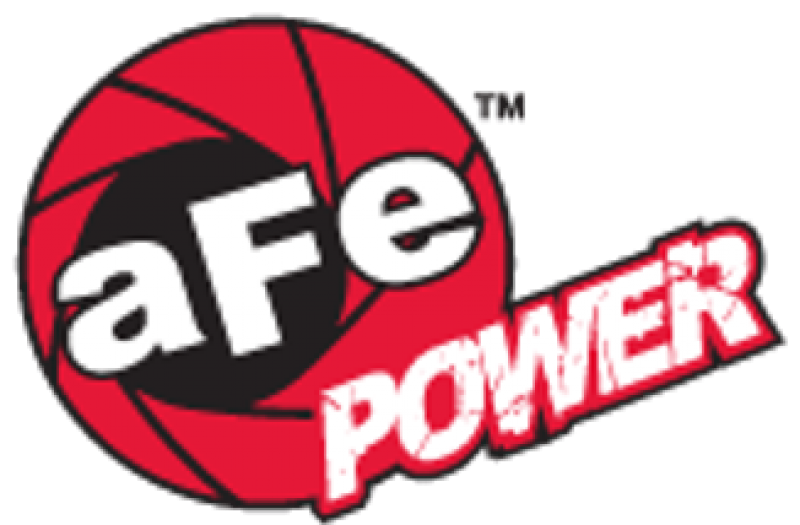 Custom Exhaust – We install exhaust using Flo Pro, Diamond Eye, MBRP, Gibson, Flowmaster, Borla, Corsa, Banks, Magnaflow & more. 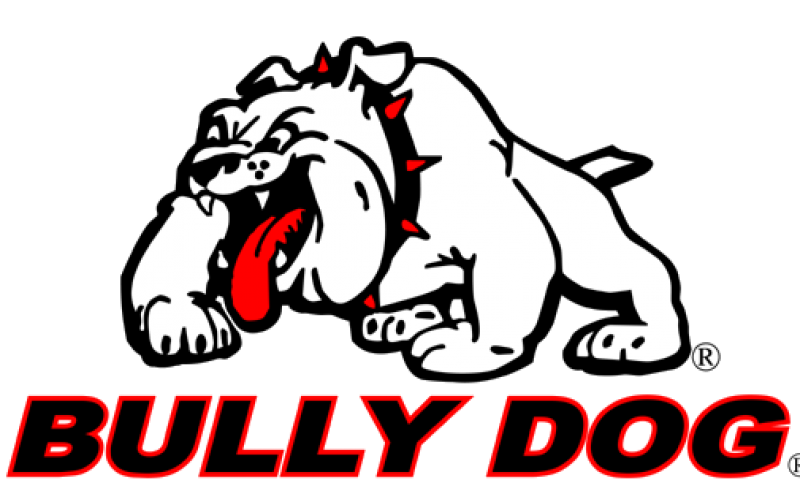 And so many more including but not limited to, Lighting, Toolboxes, Train Horns etc…..